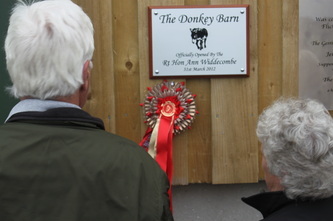 The Grand Opening of the Donkey Barn! 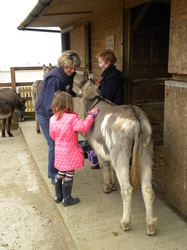 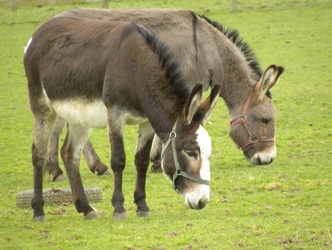 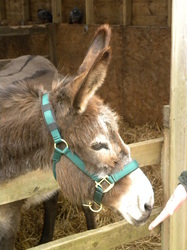 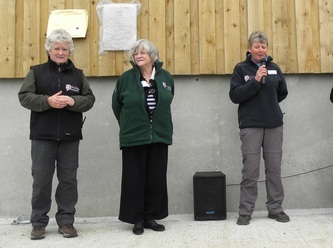 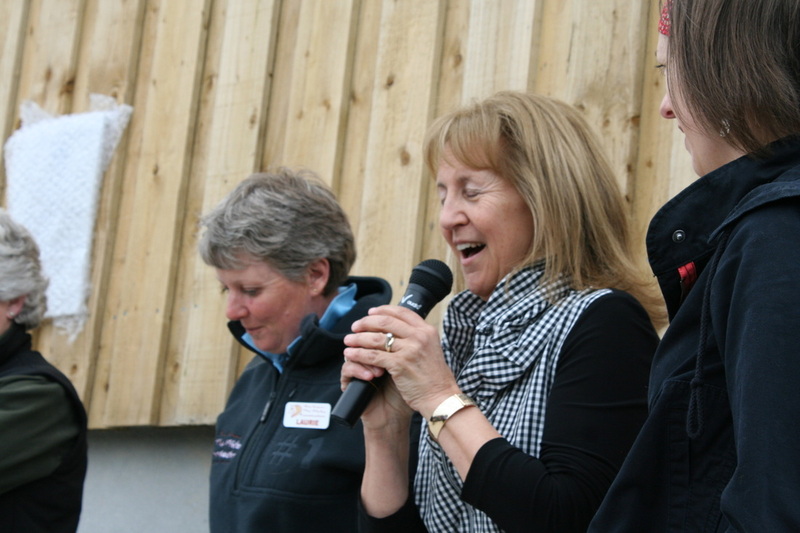 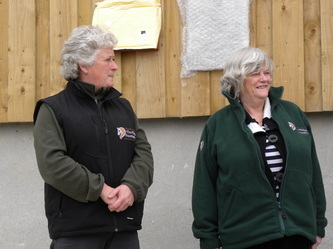 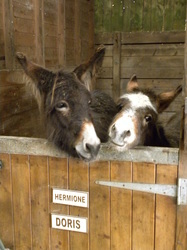 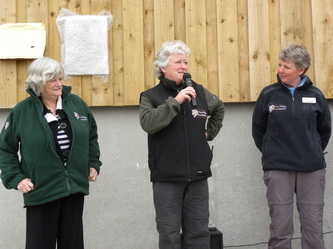 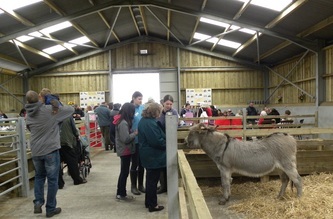 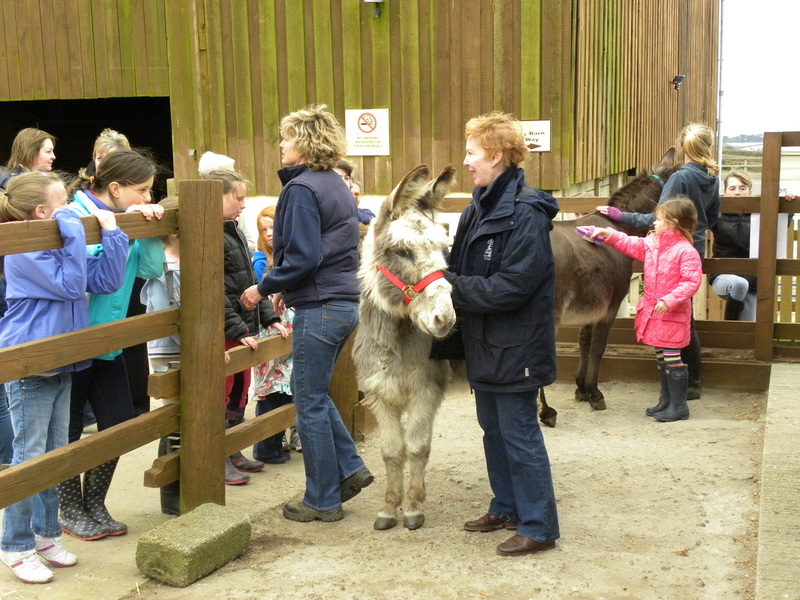 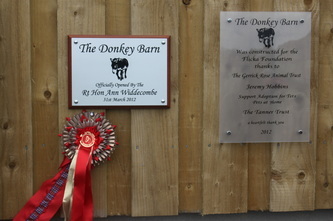 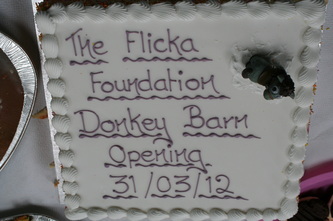 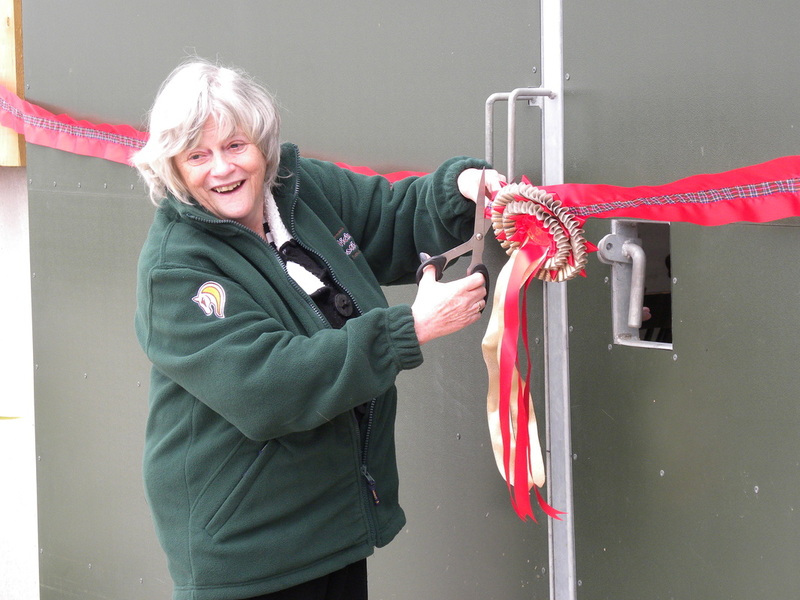 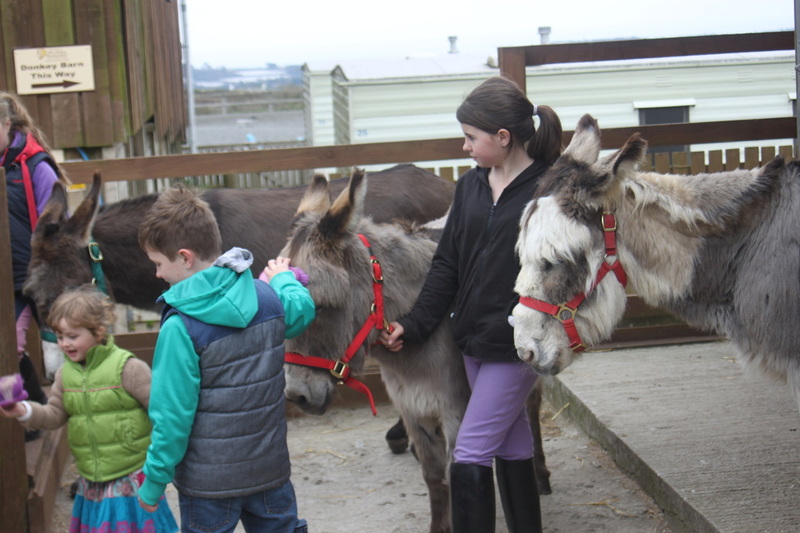 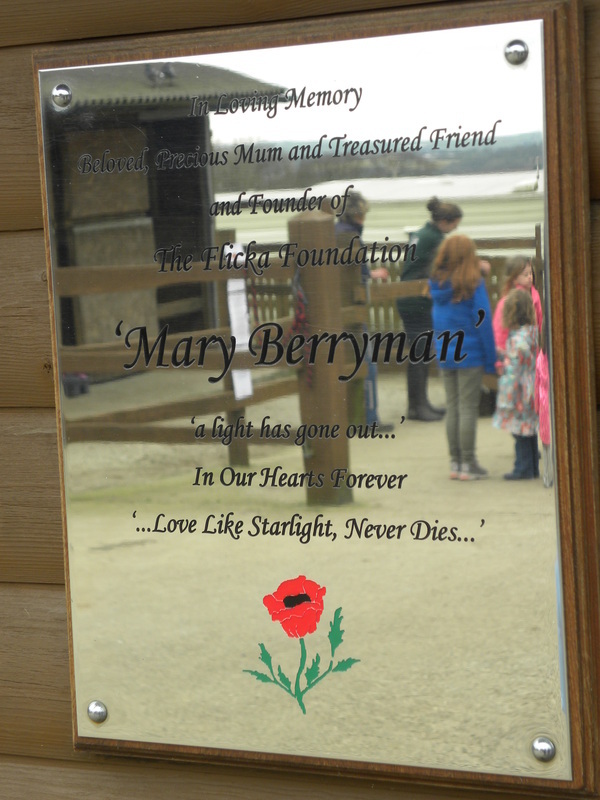 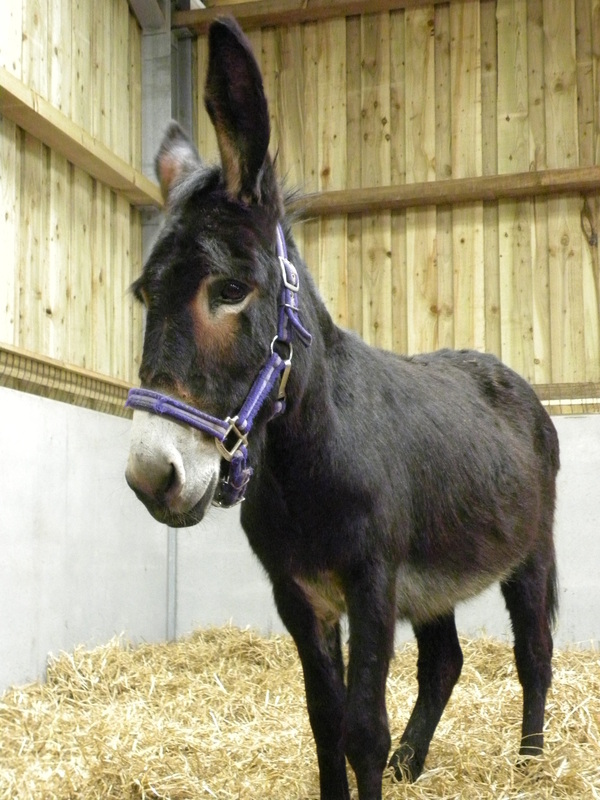 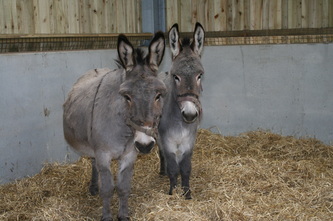 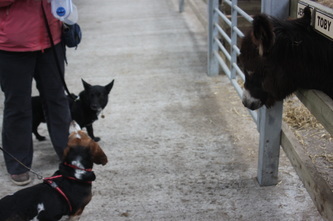 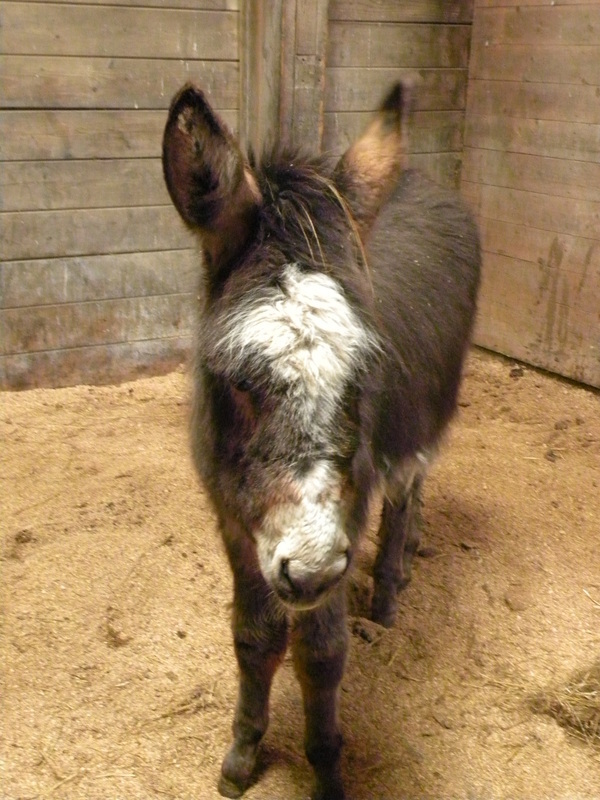 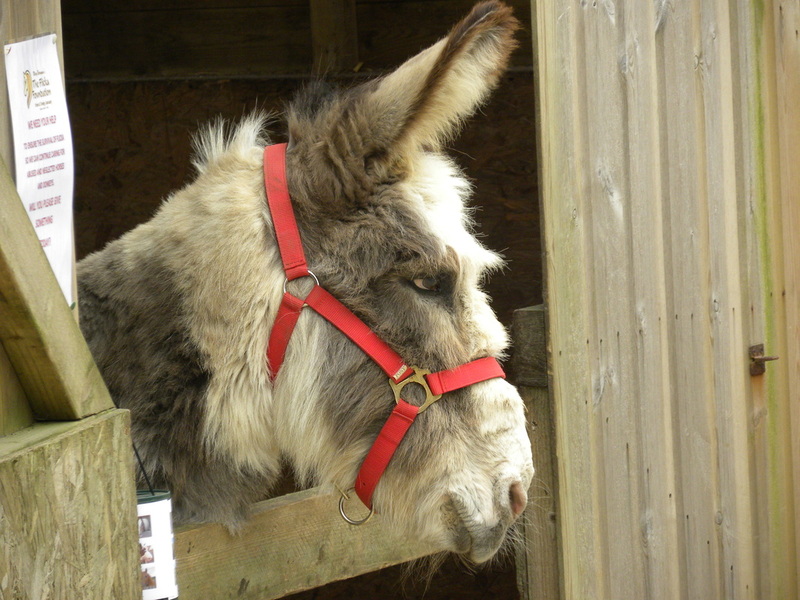 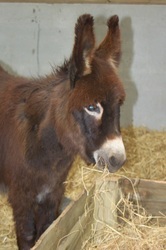 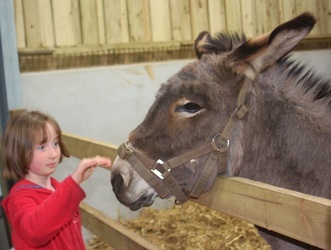 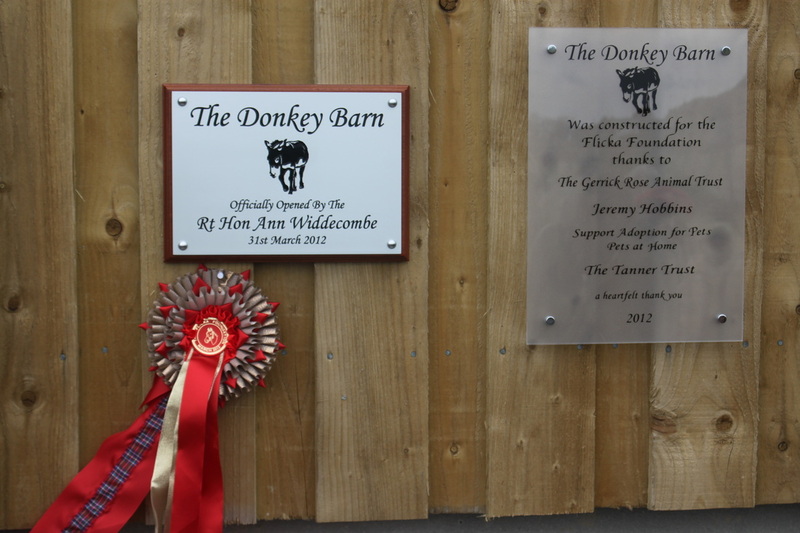 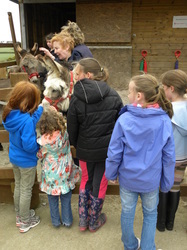 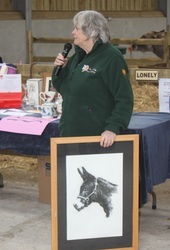 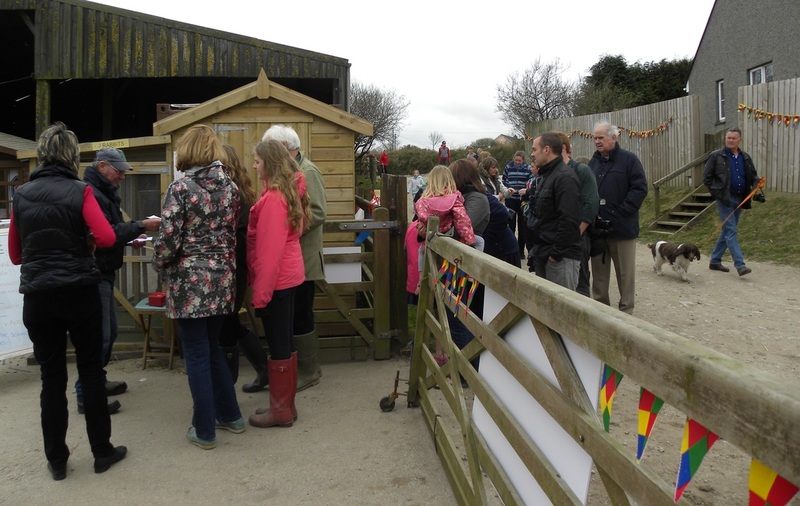 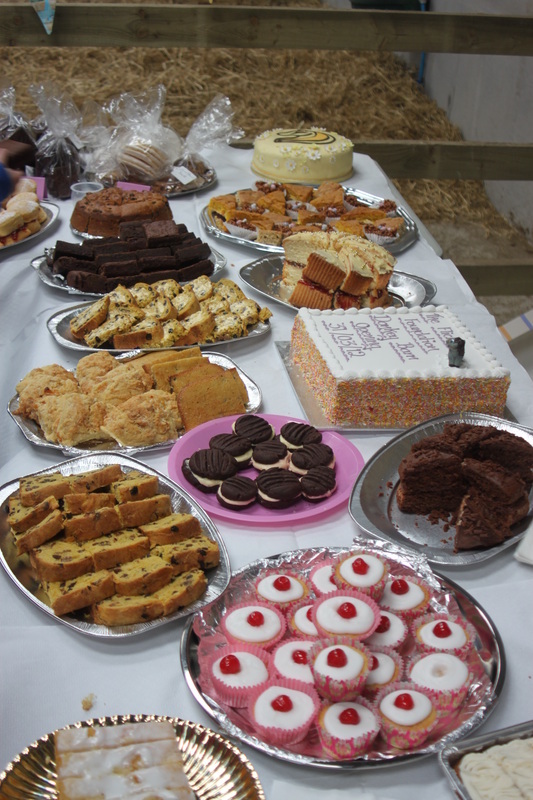 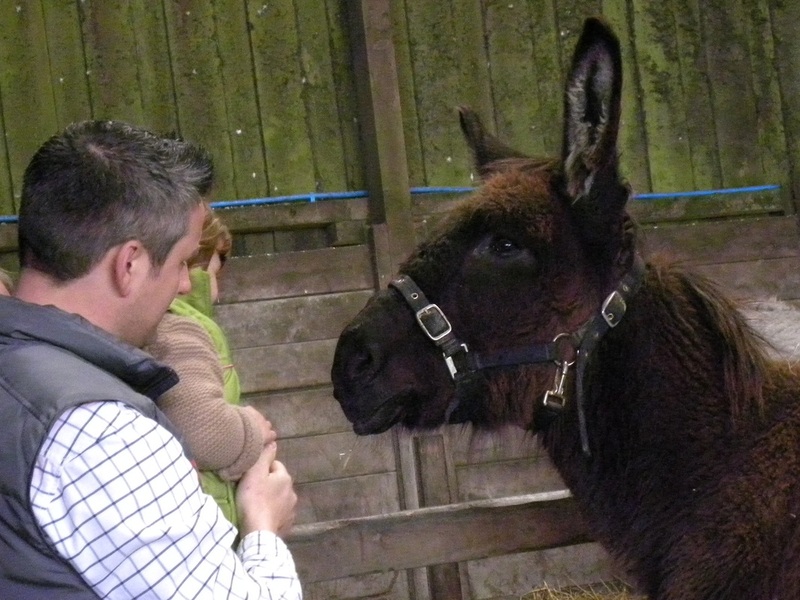 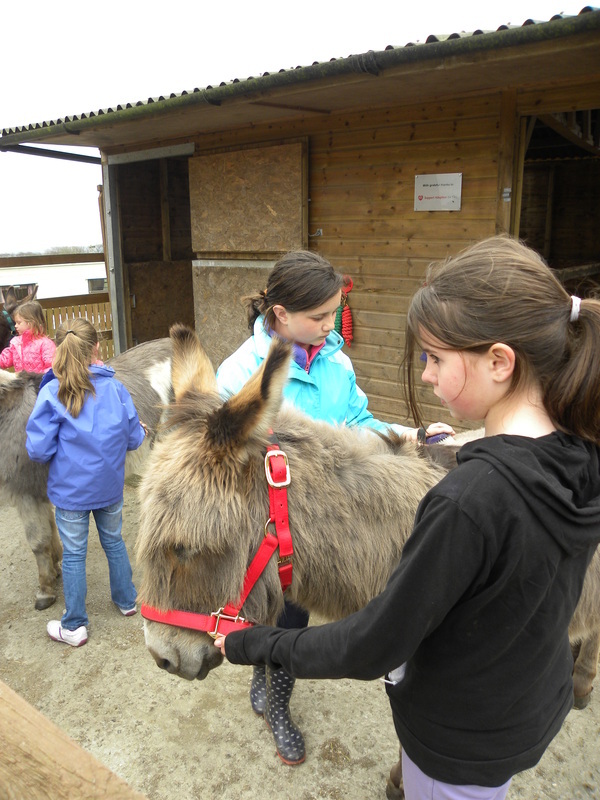 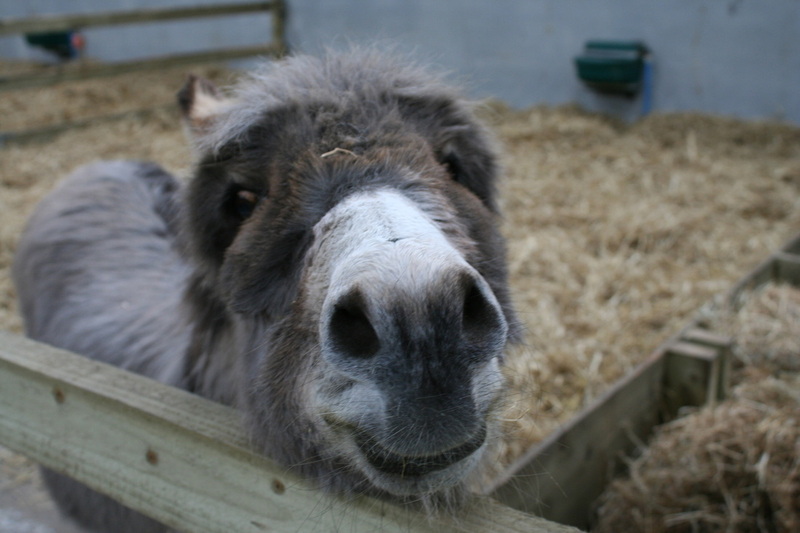 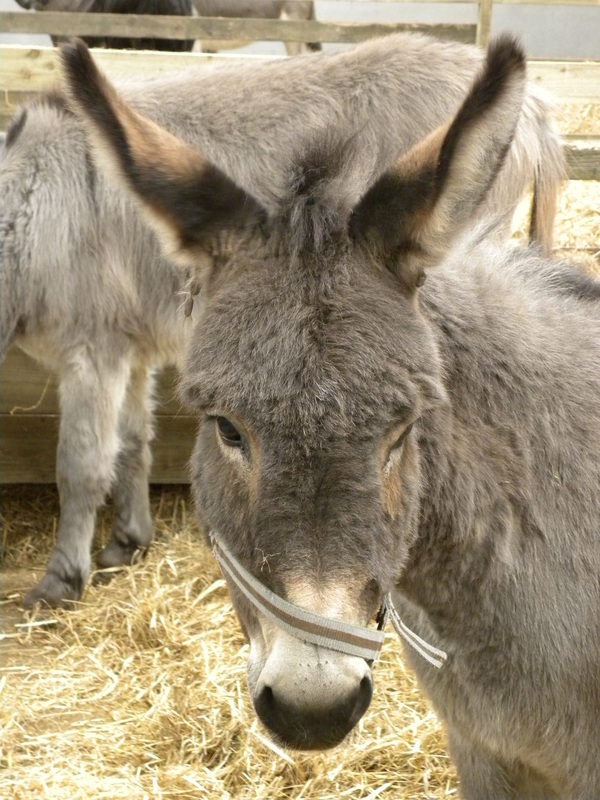 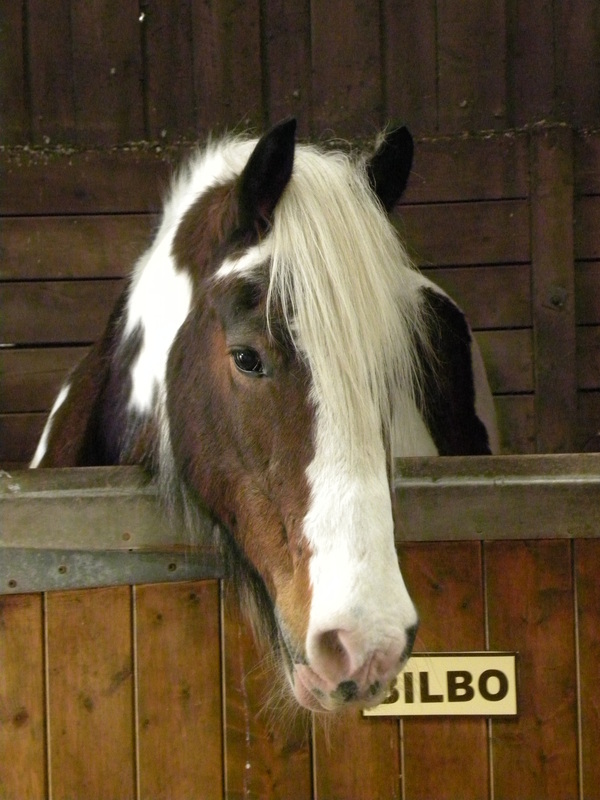 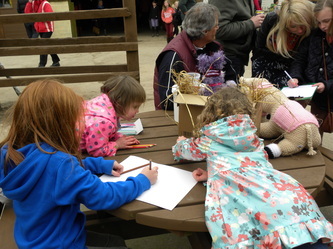 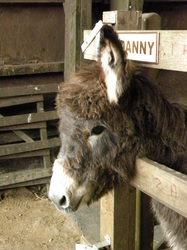 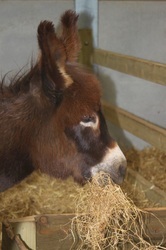 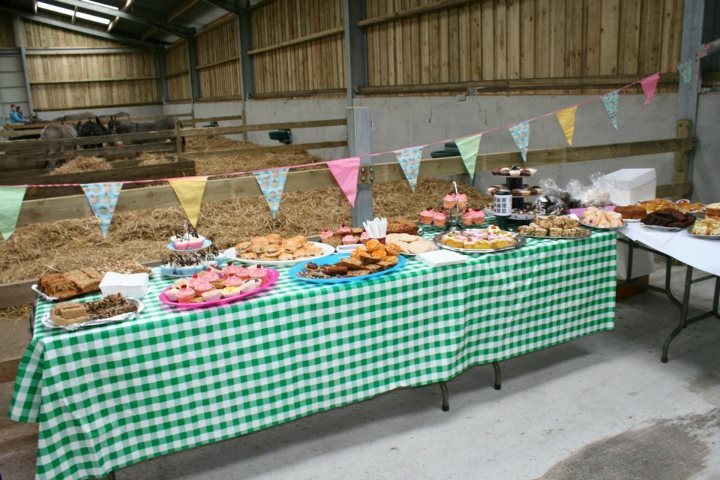 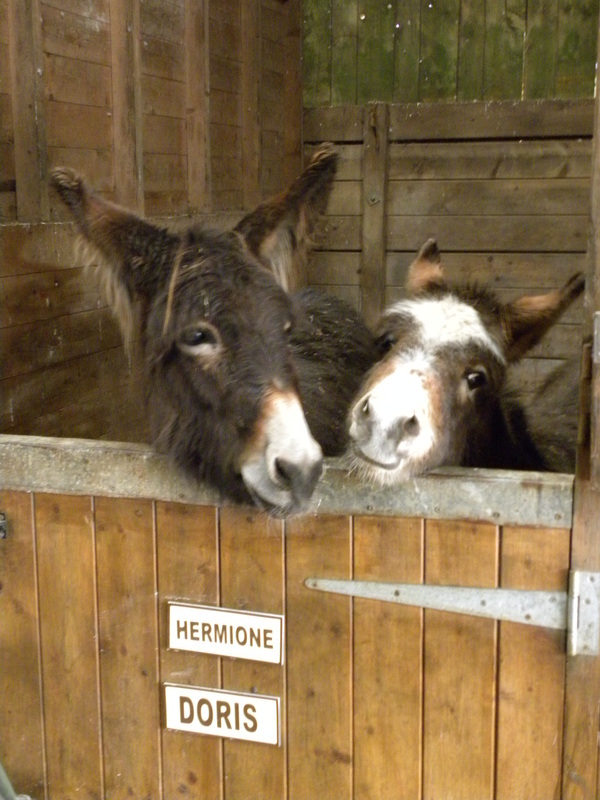 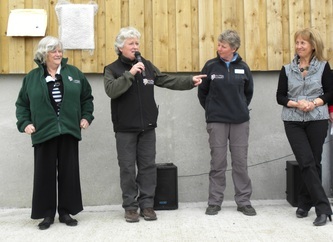 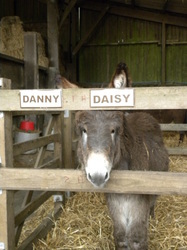 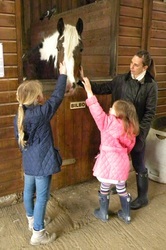 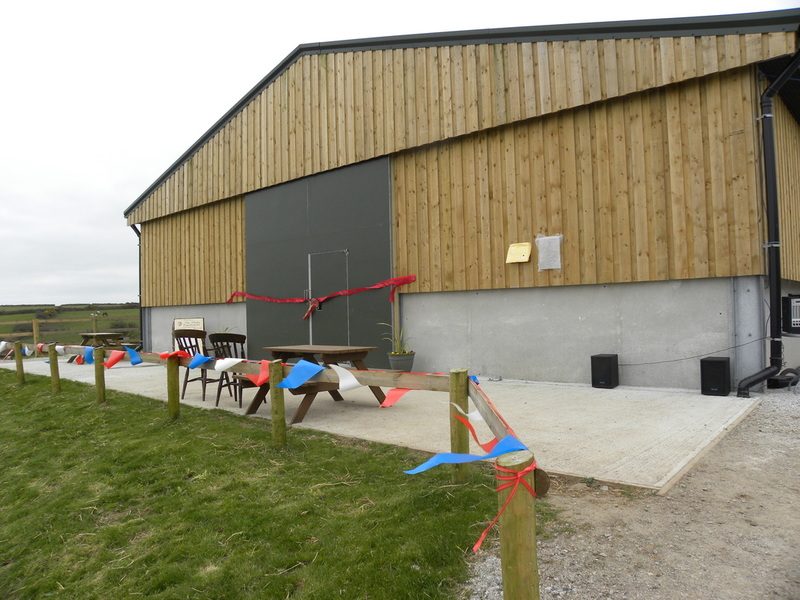 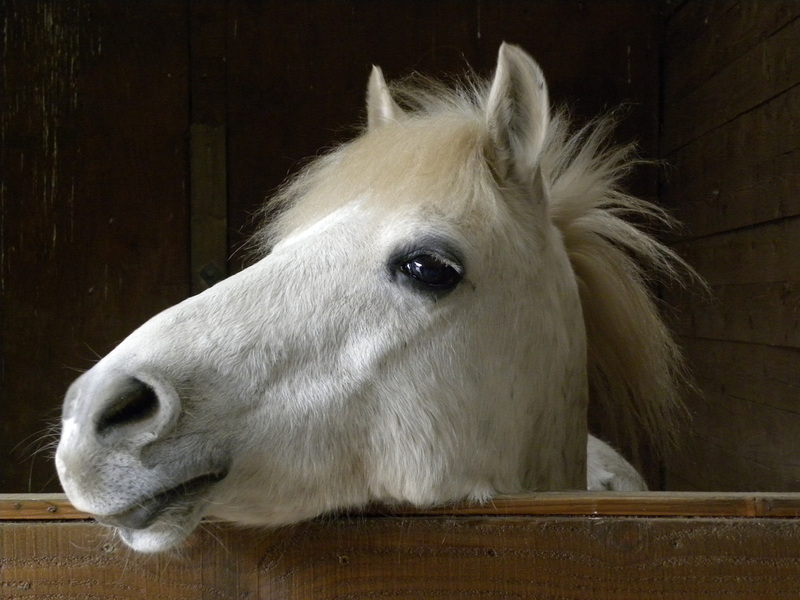 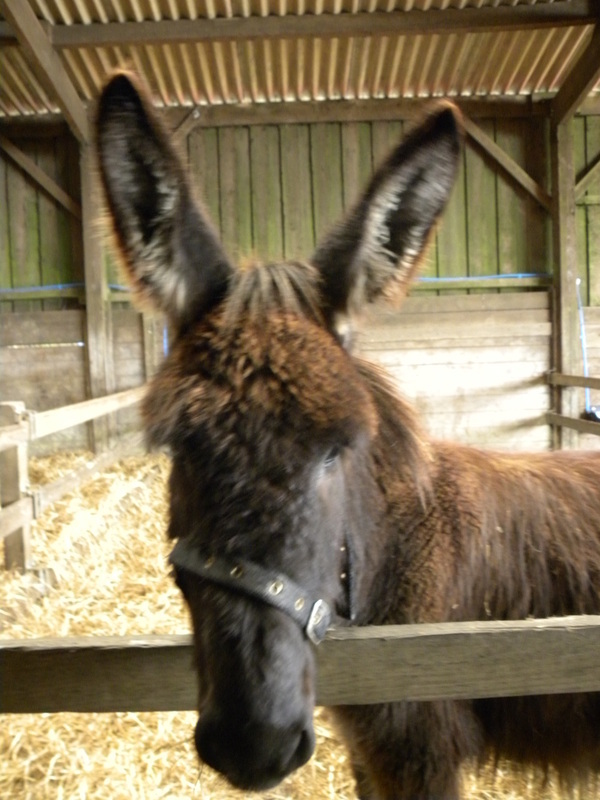 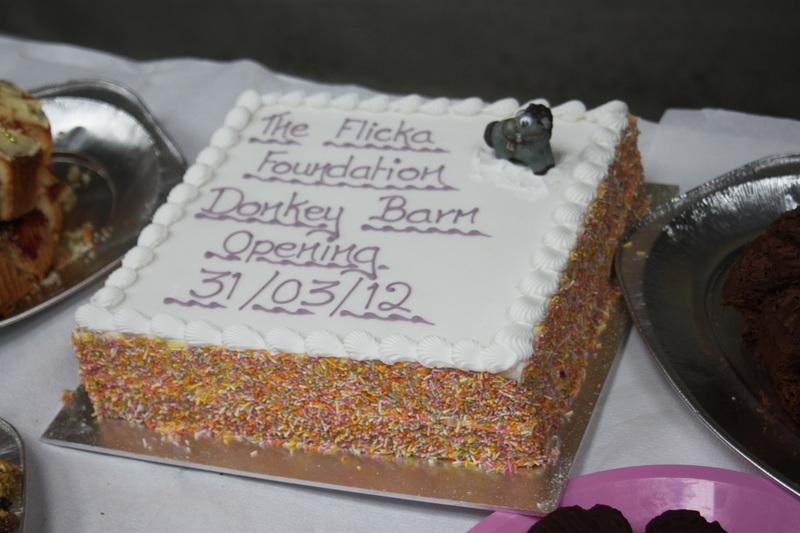 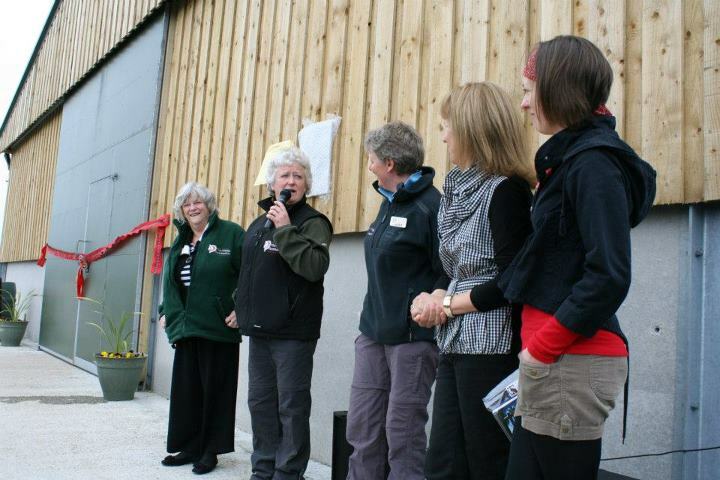 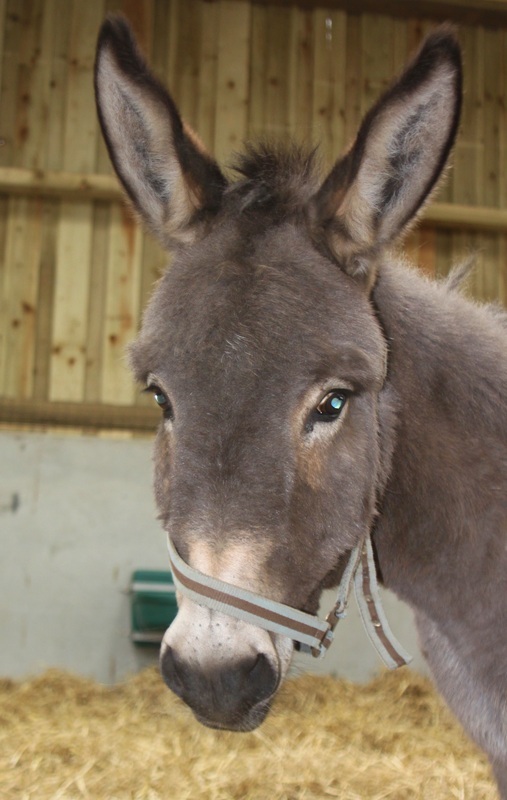 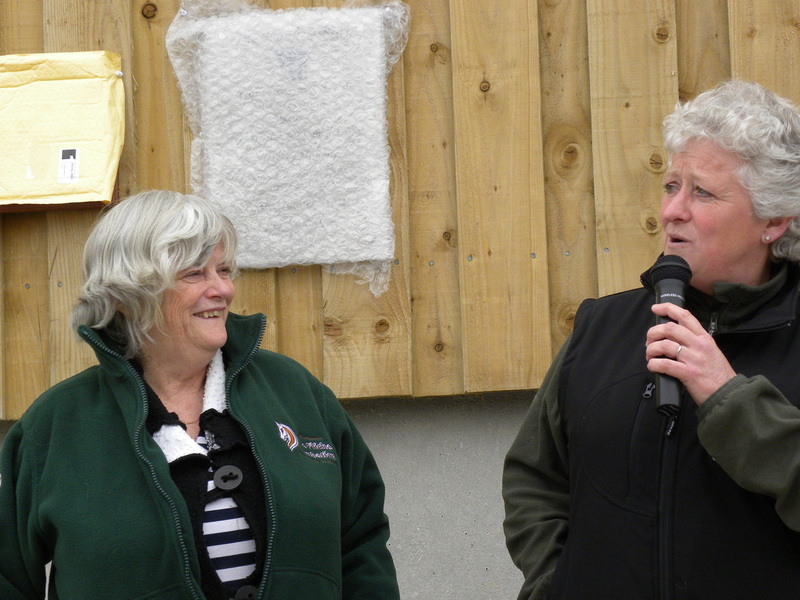 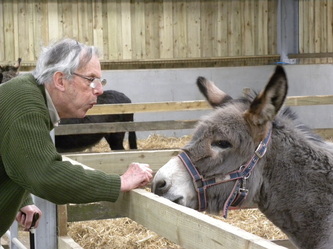 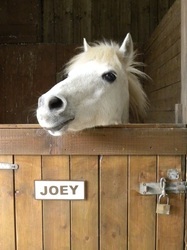 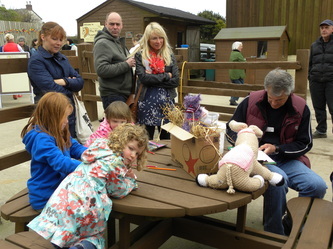 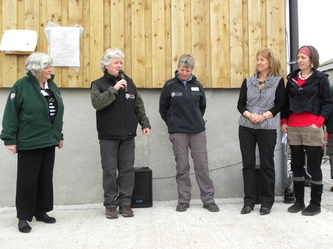 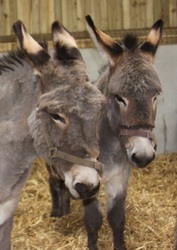 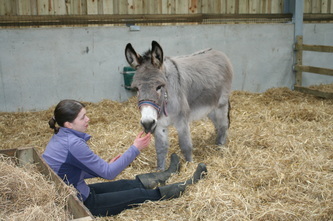 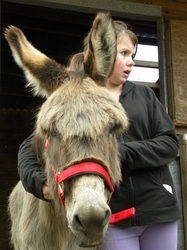 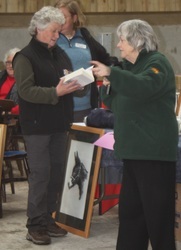 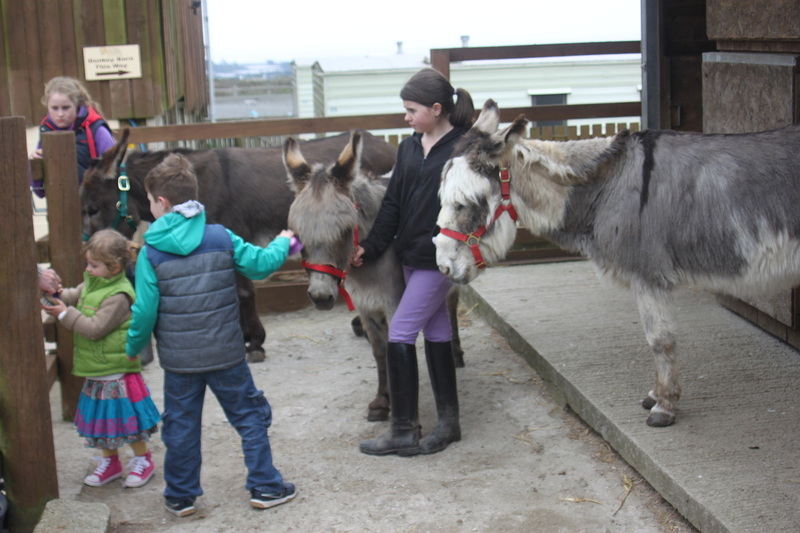 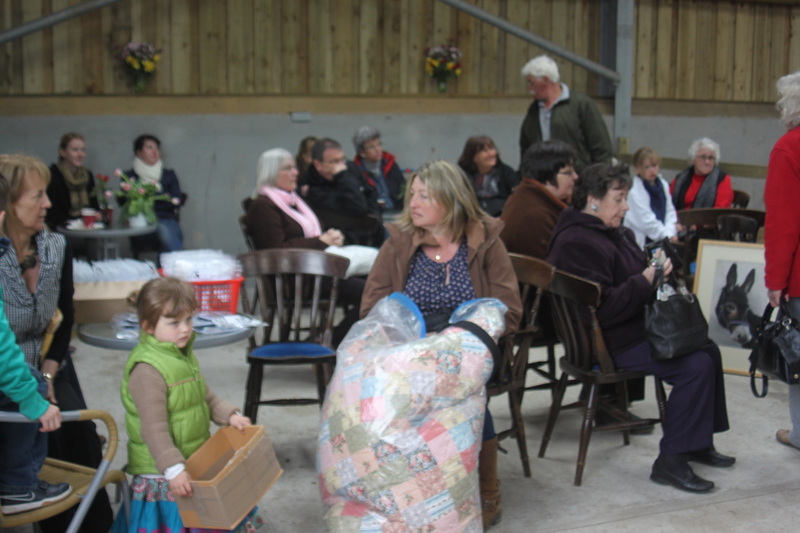 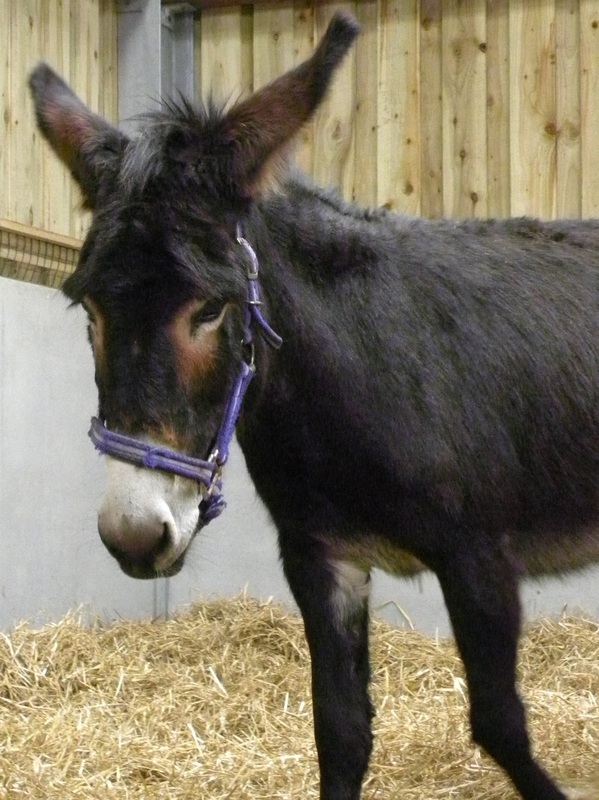 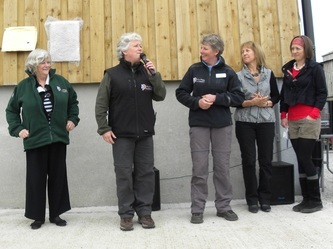 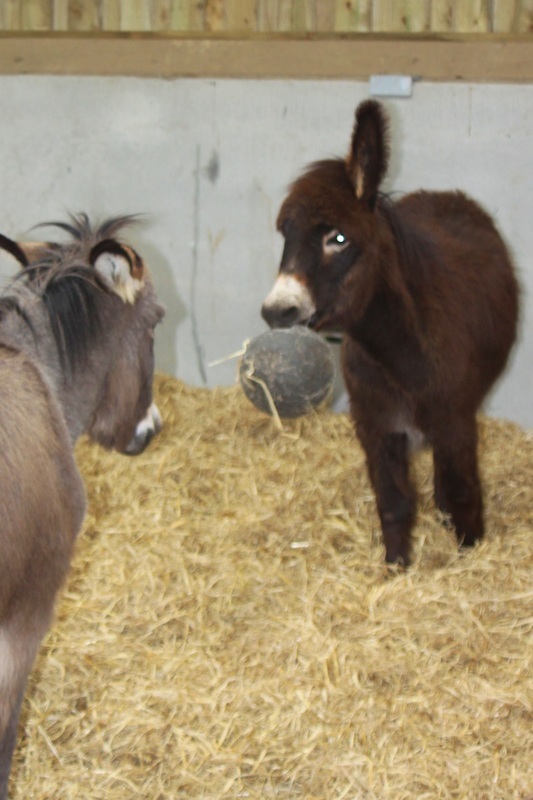 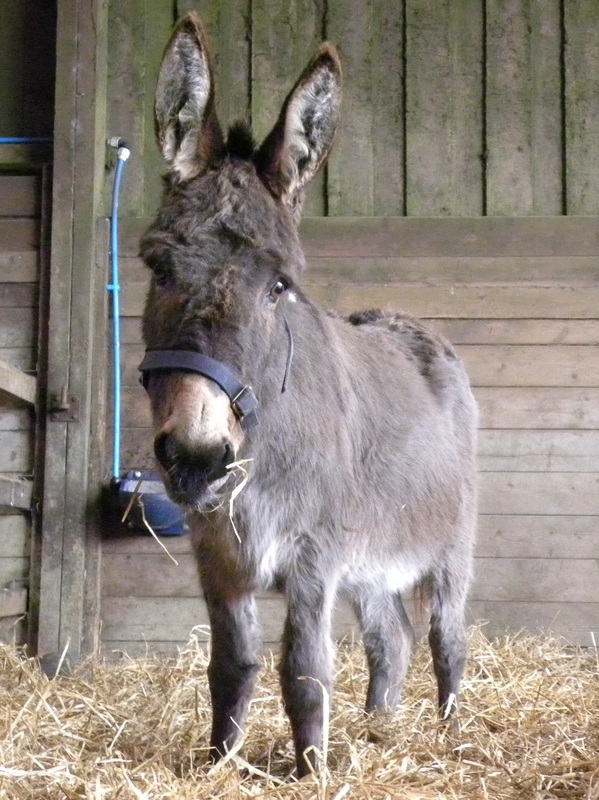 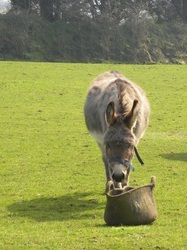 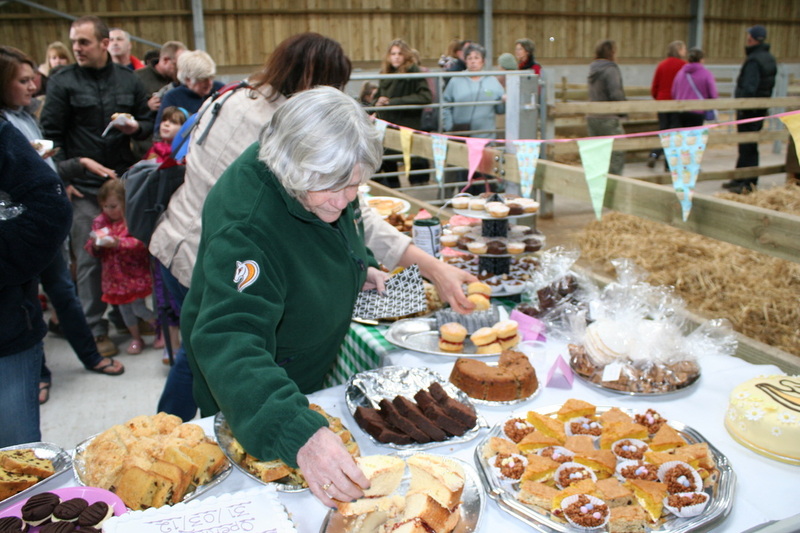 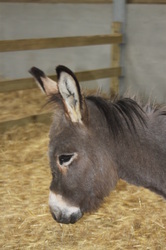 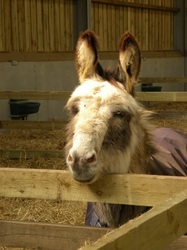 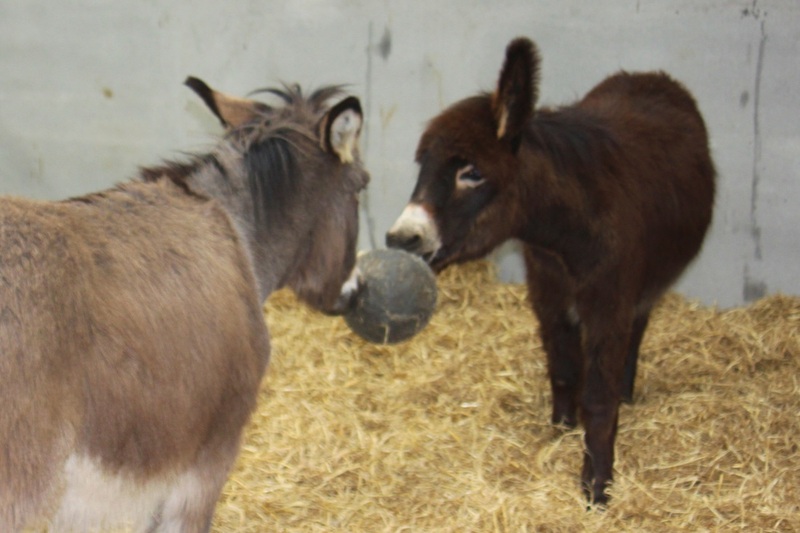 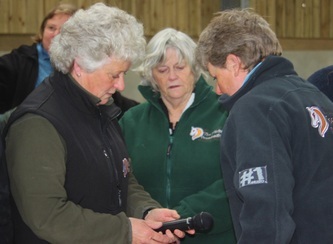 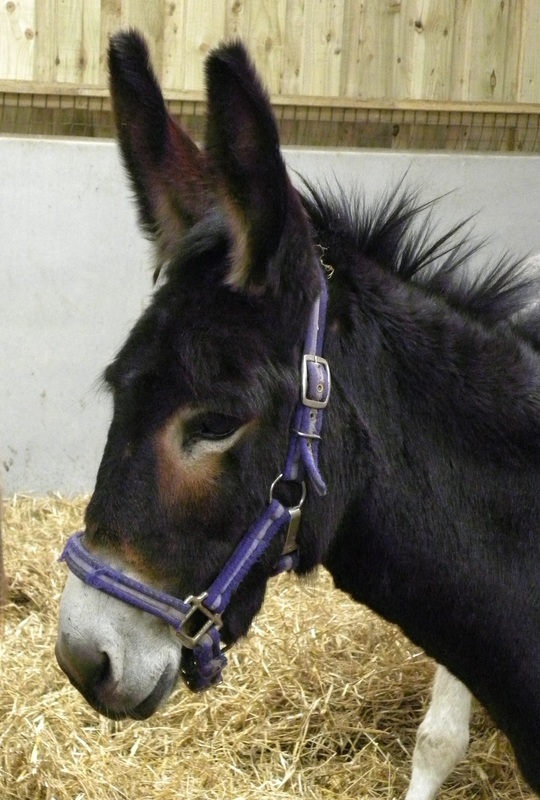 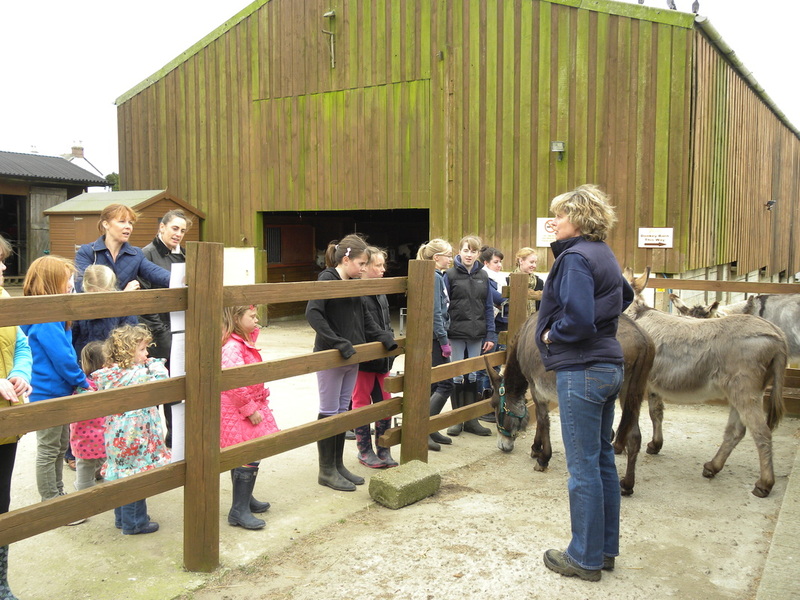 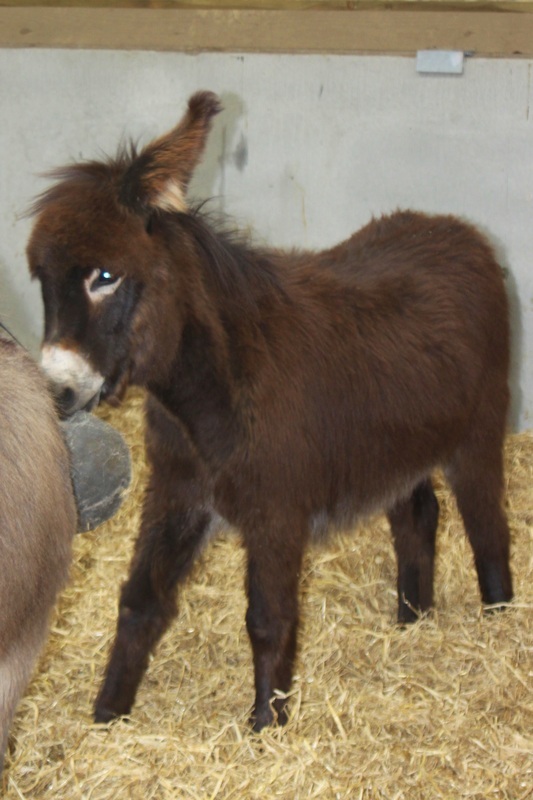 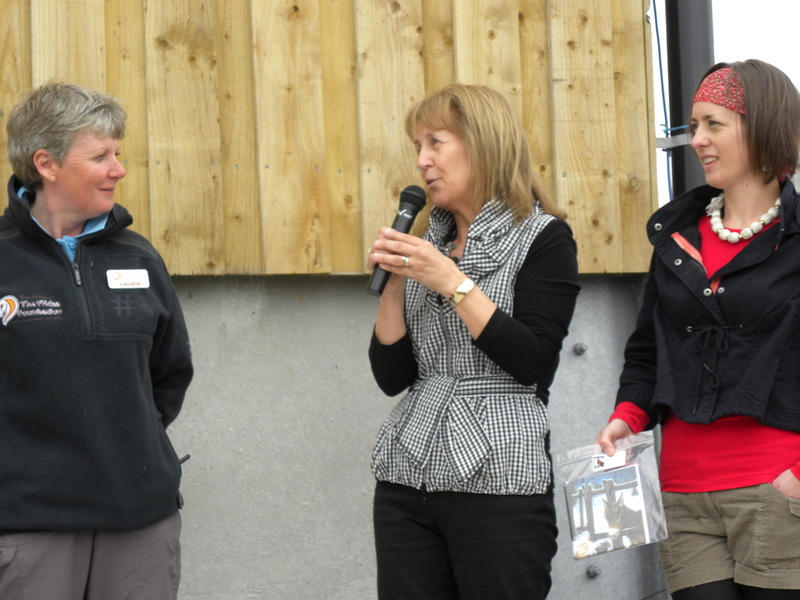 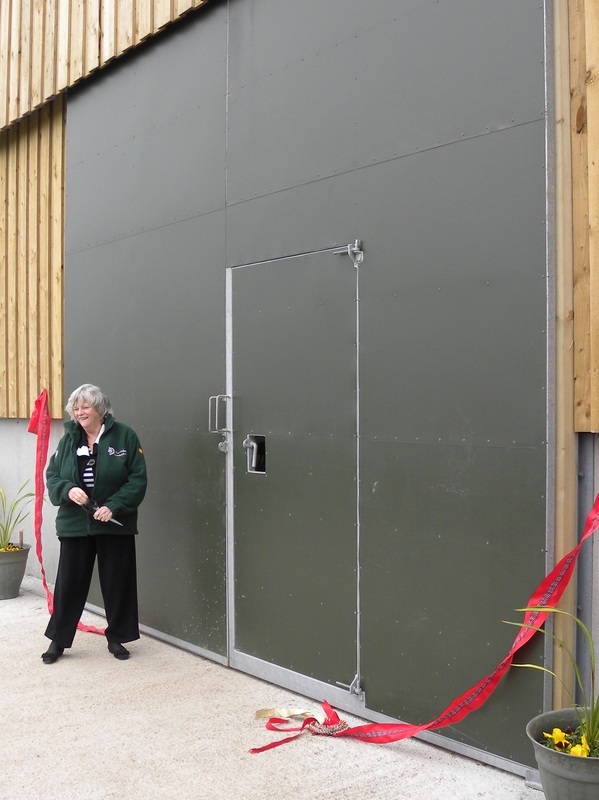 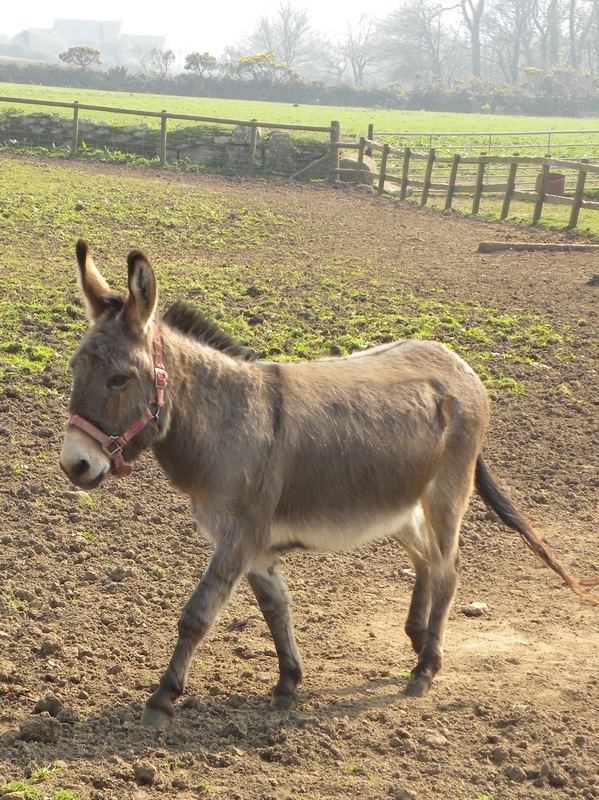 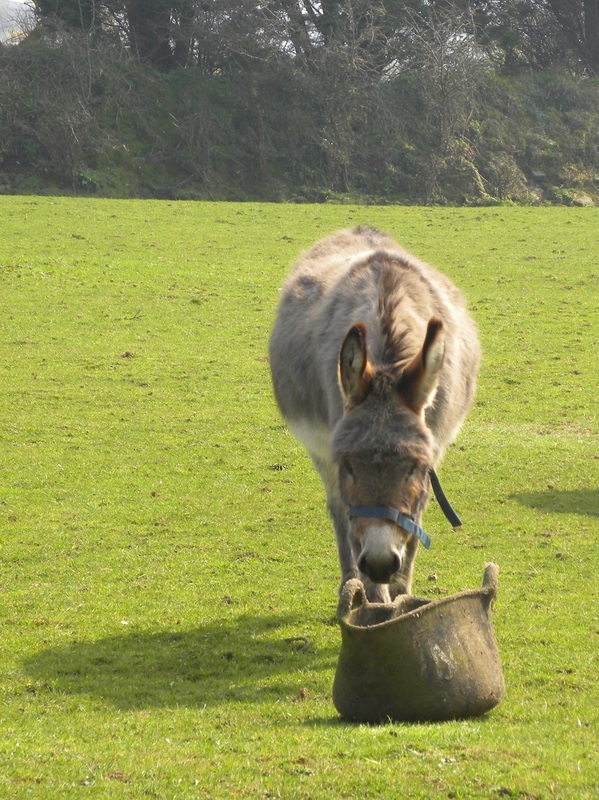 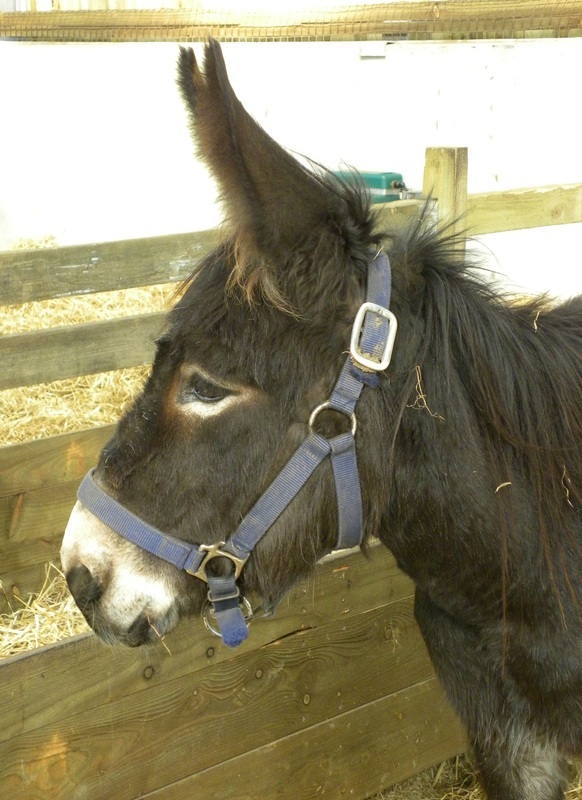 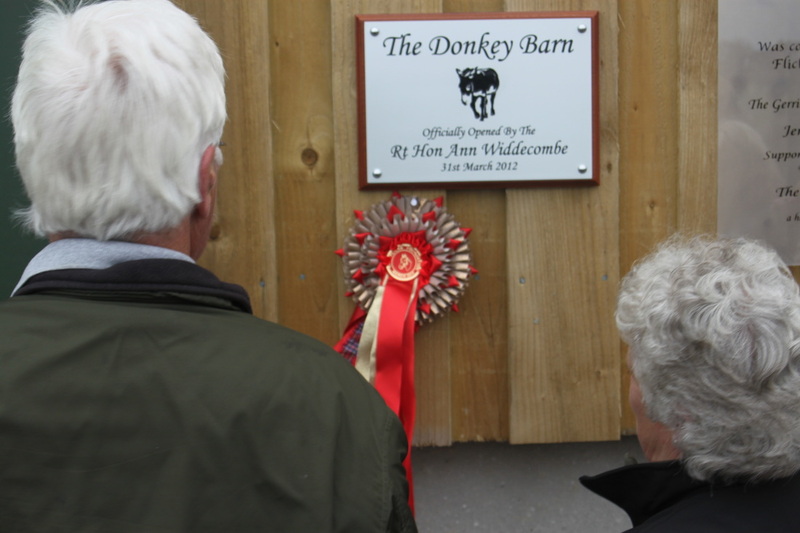 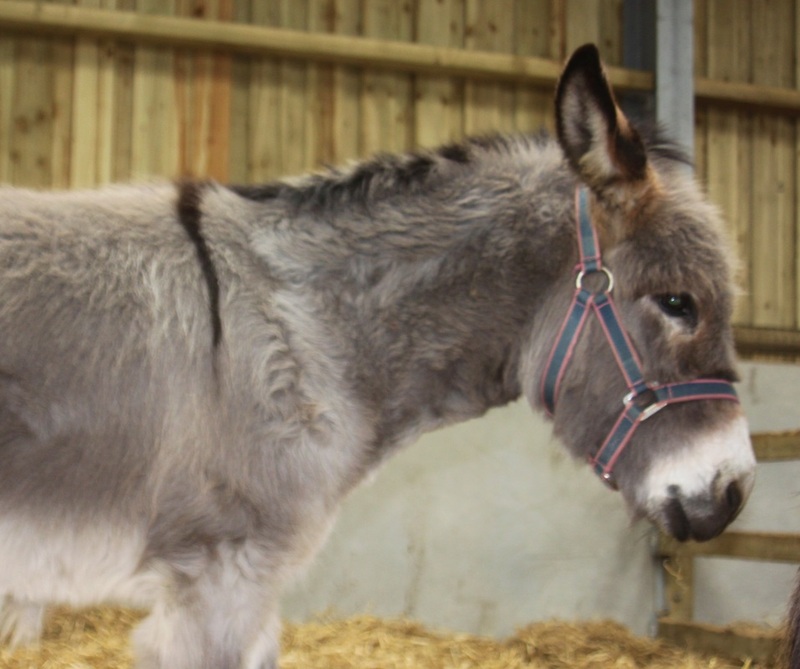 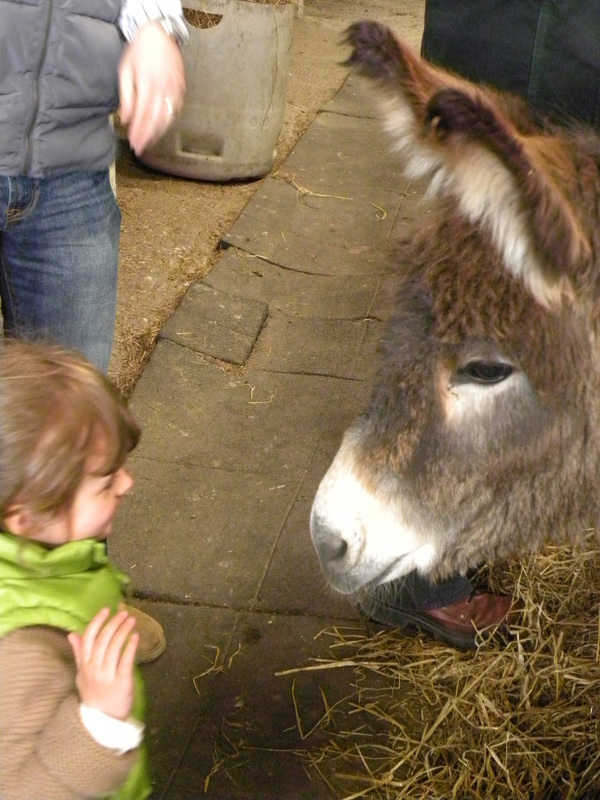 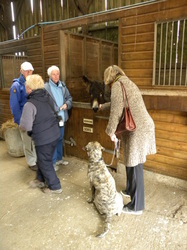 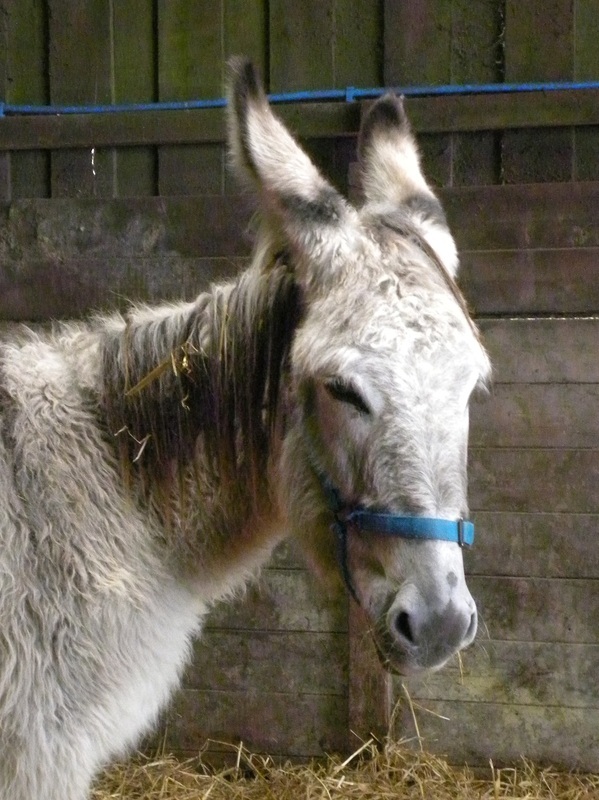 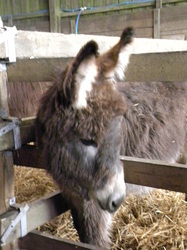 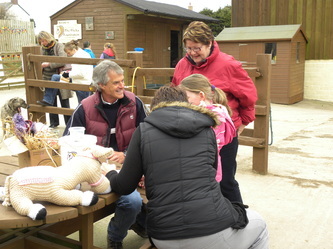 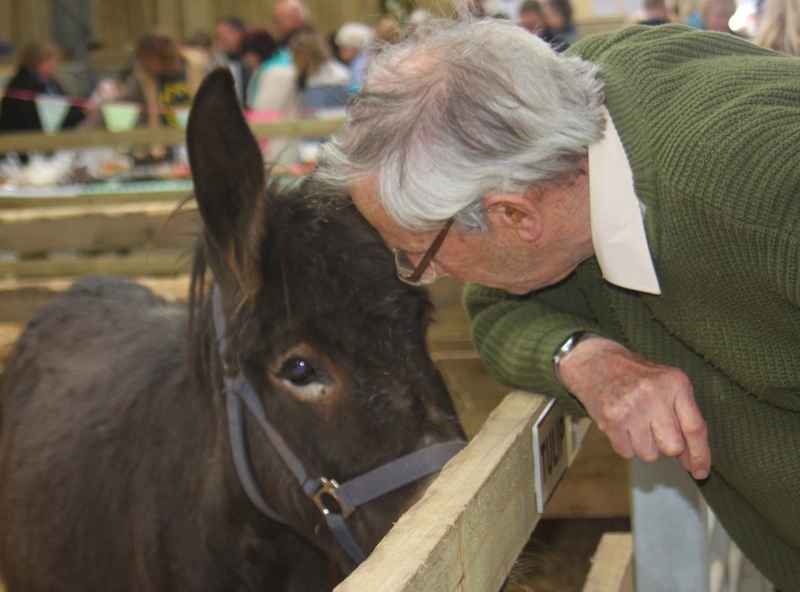 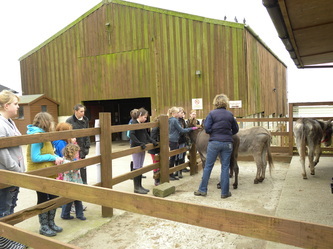 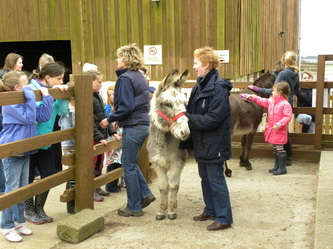 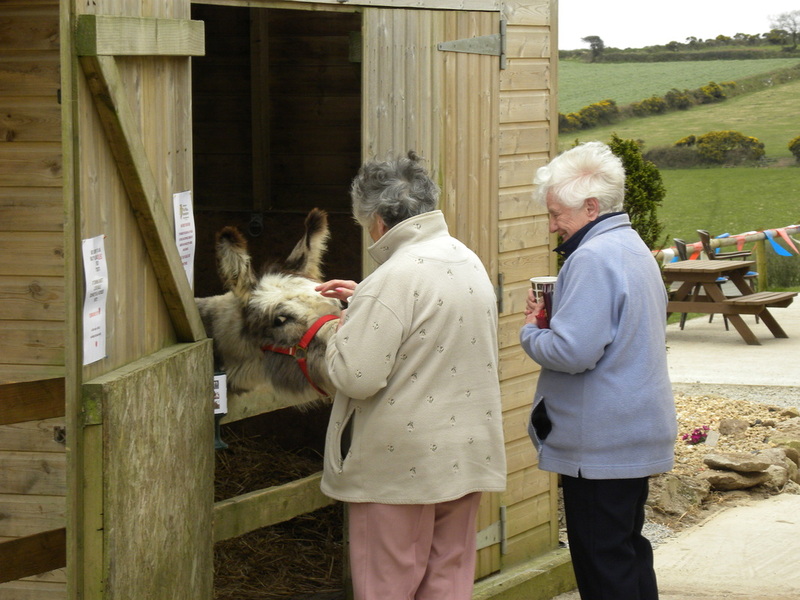 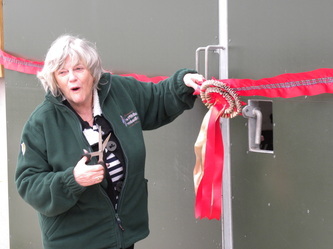 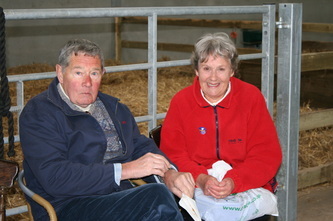 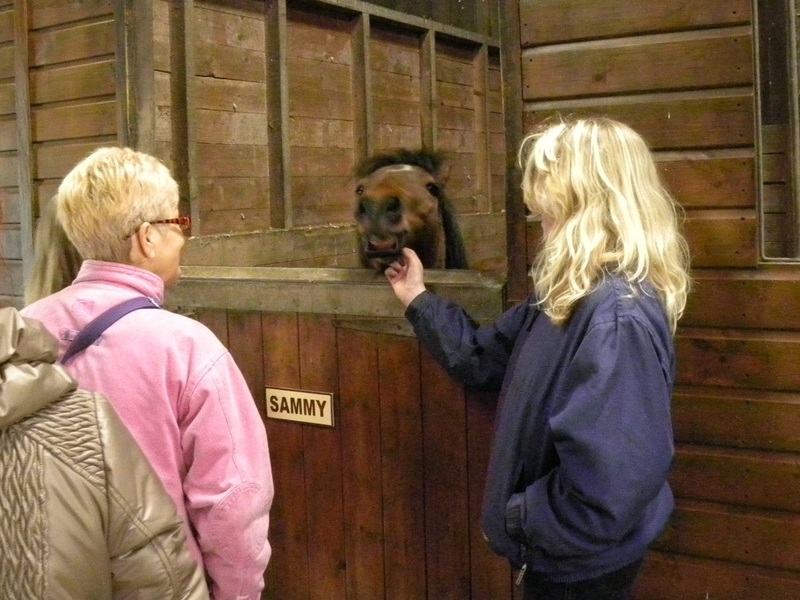 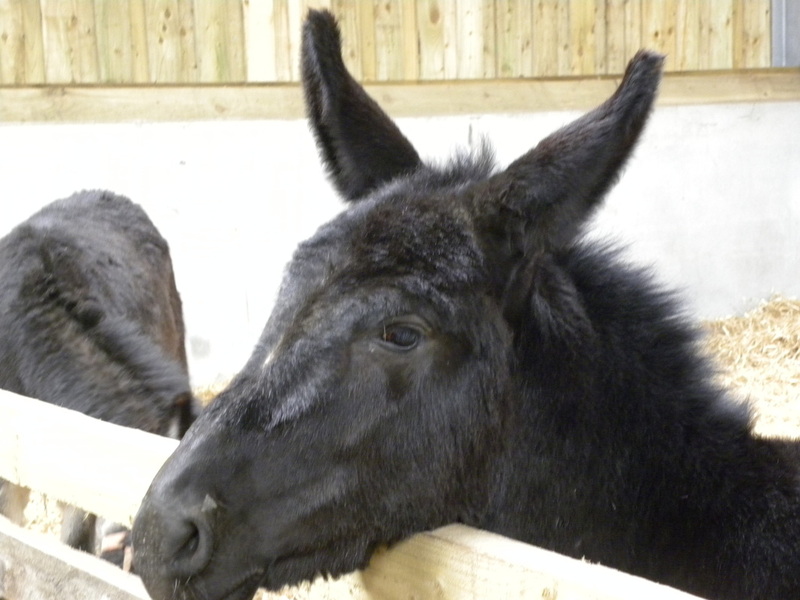 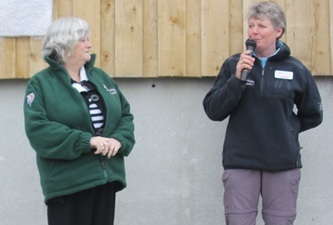 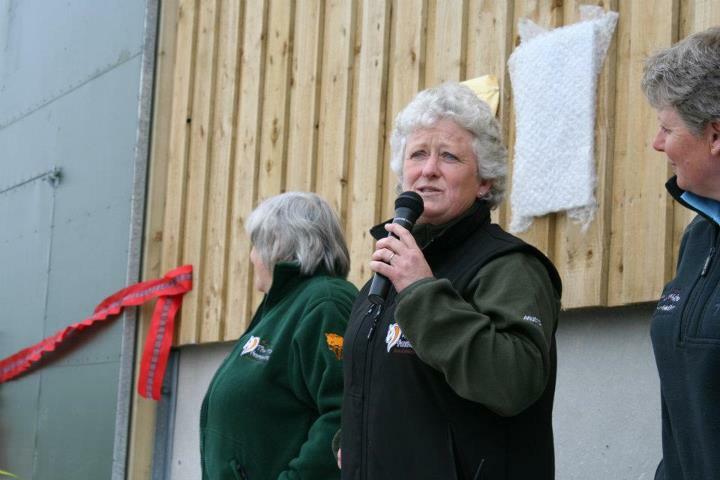 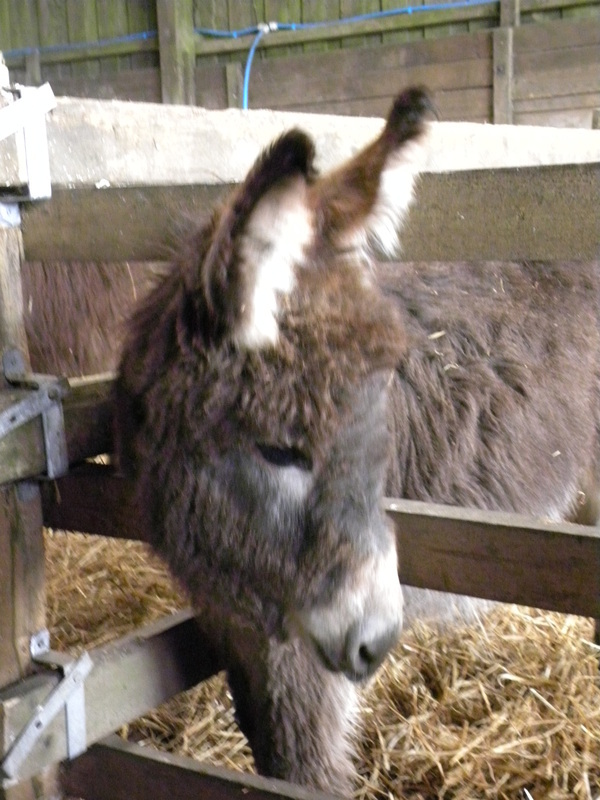 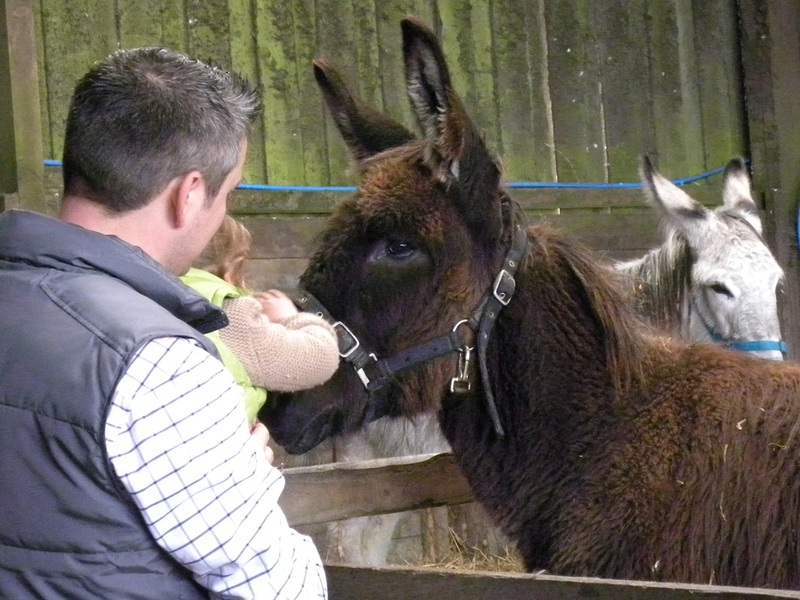 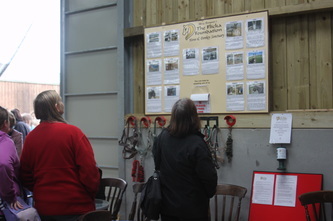 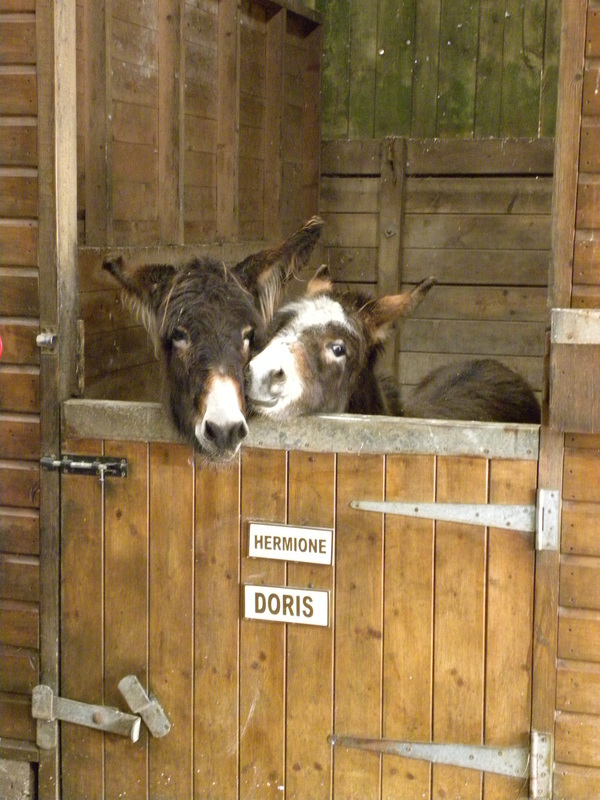 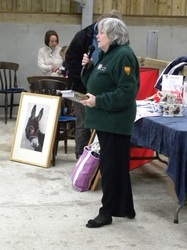 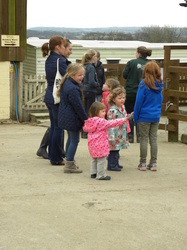 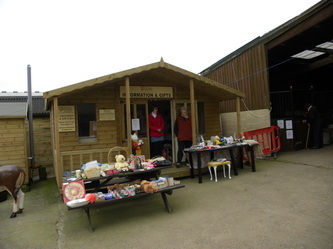 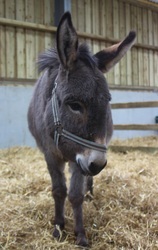 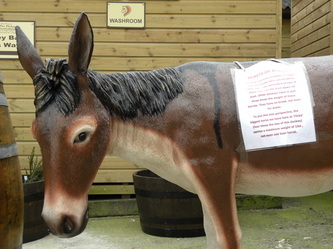 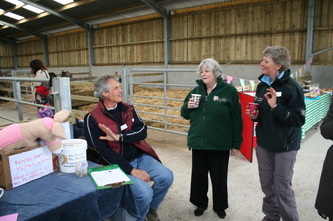 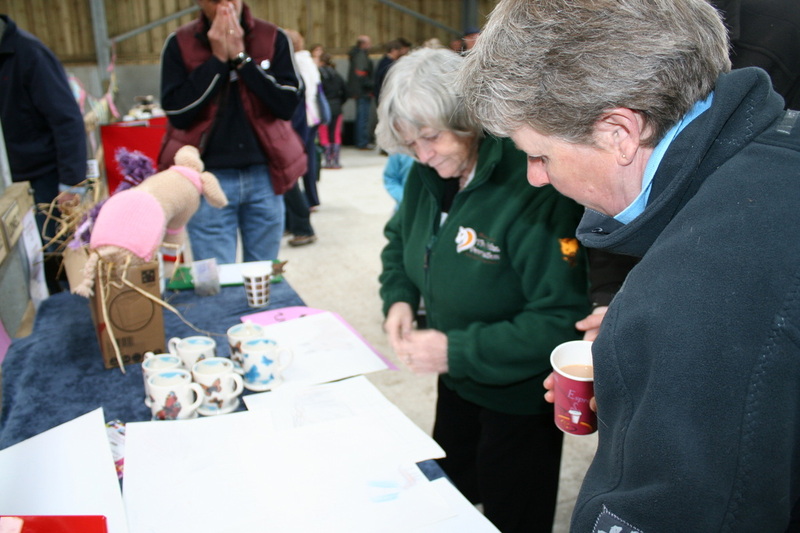 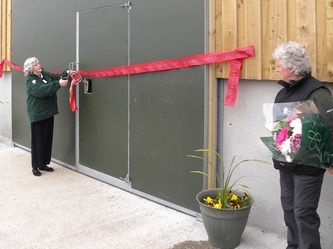 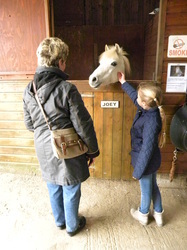 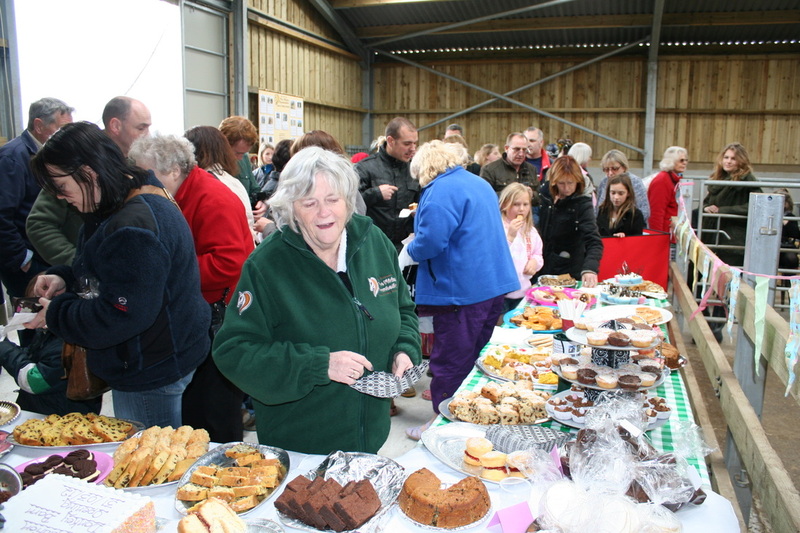 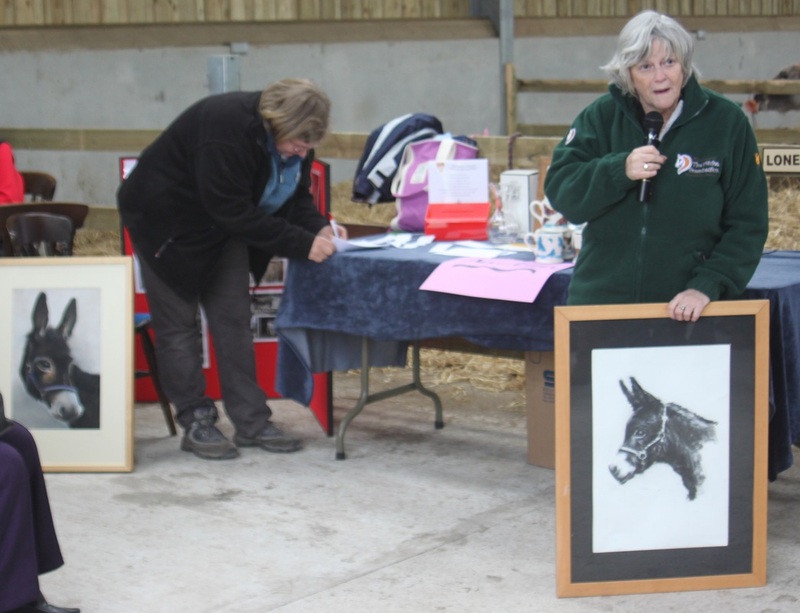 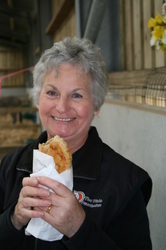 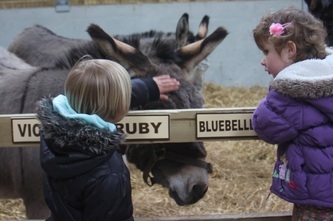 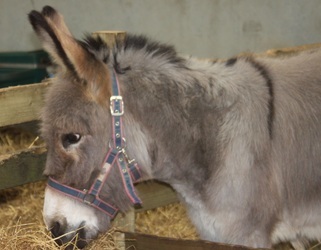 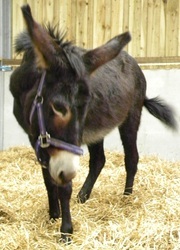 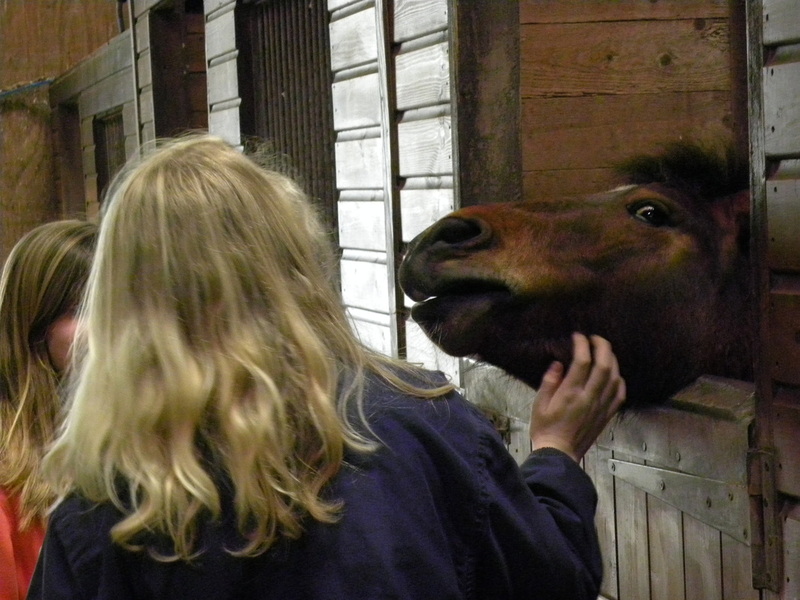 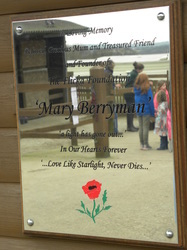 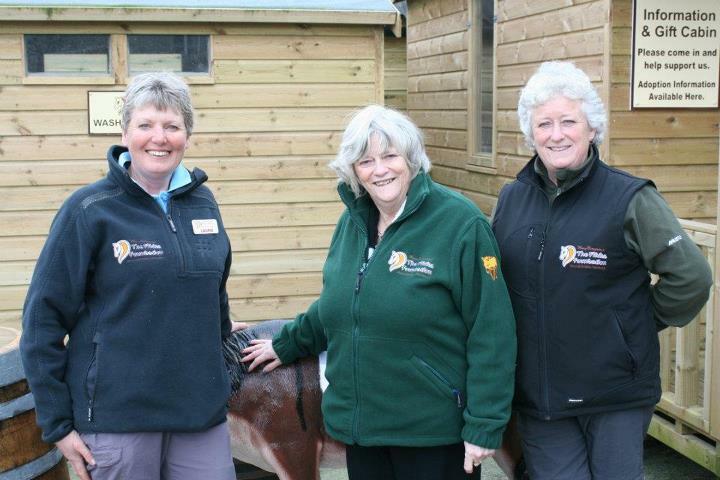 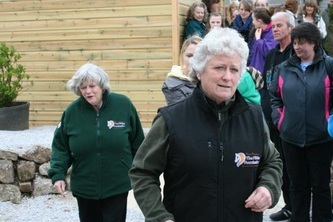 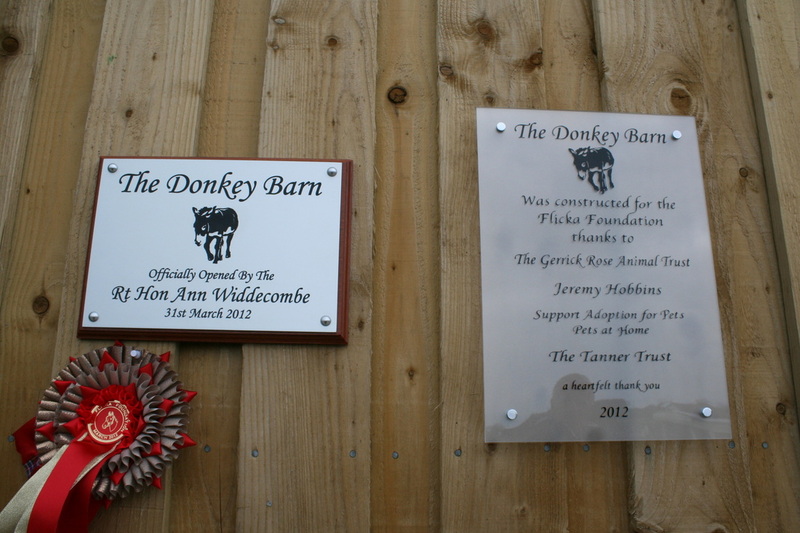 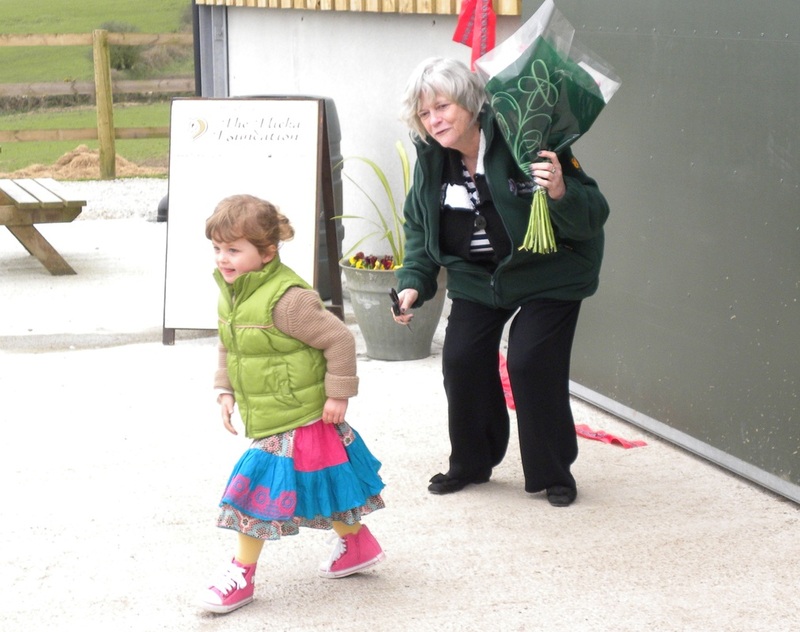 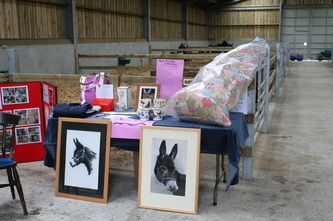 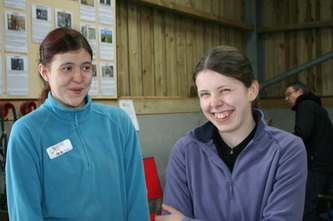 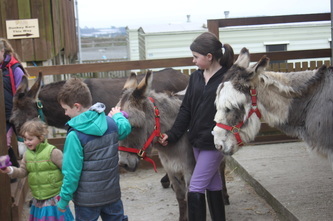 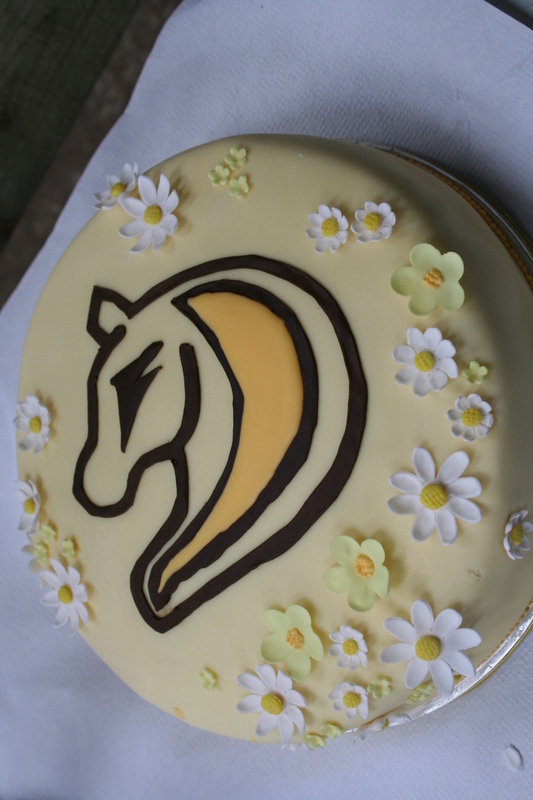 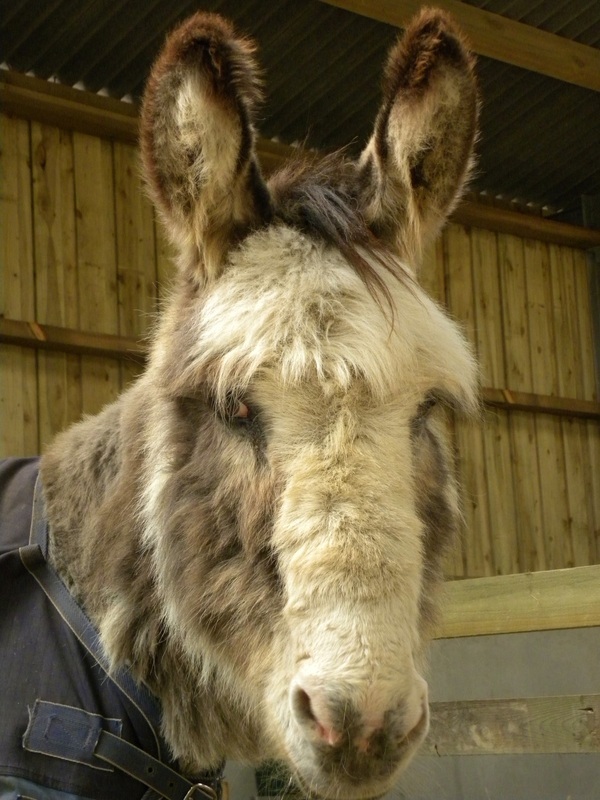 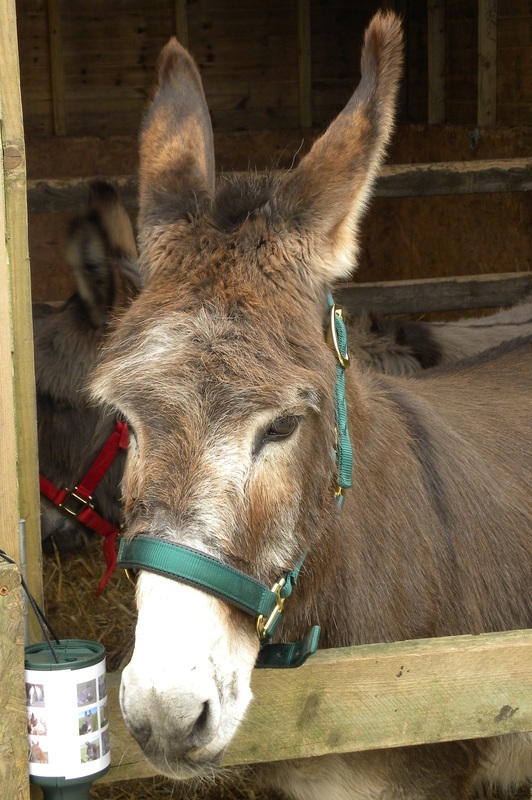 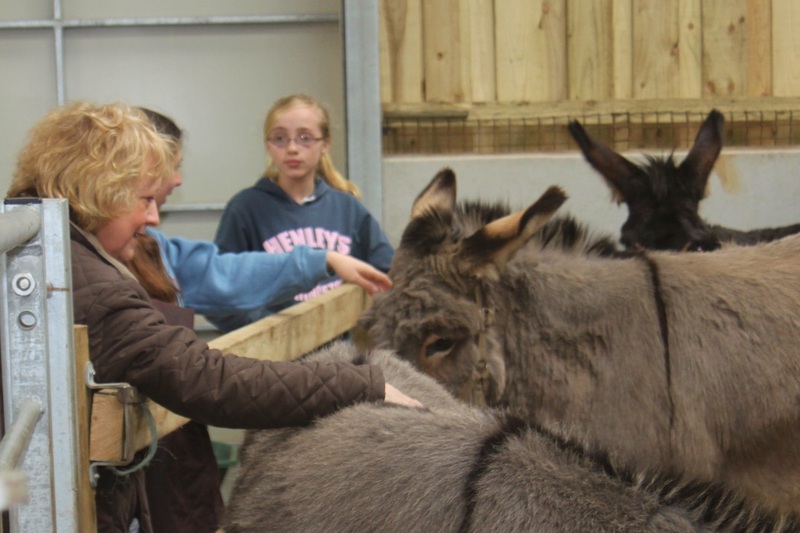 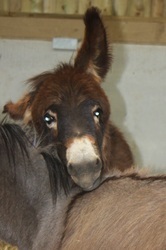 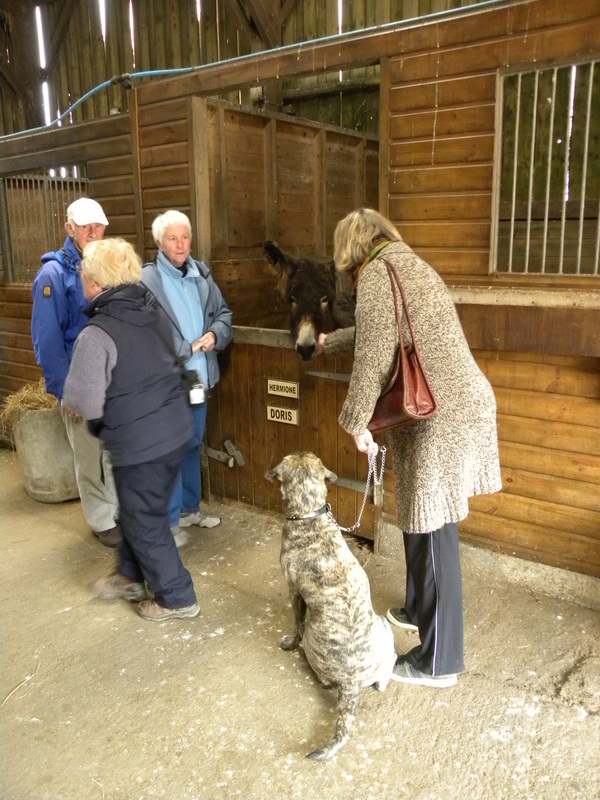 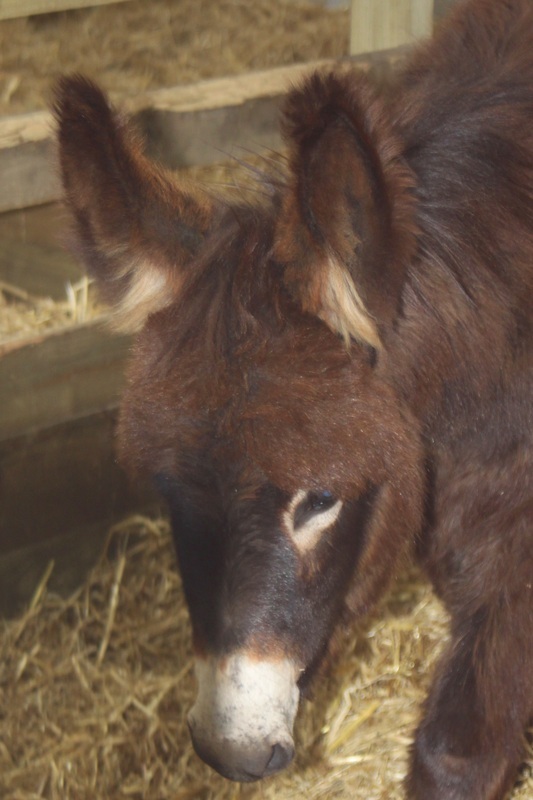 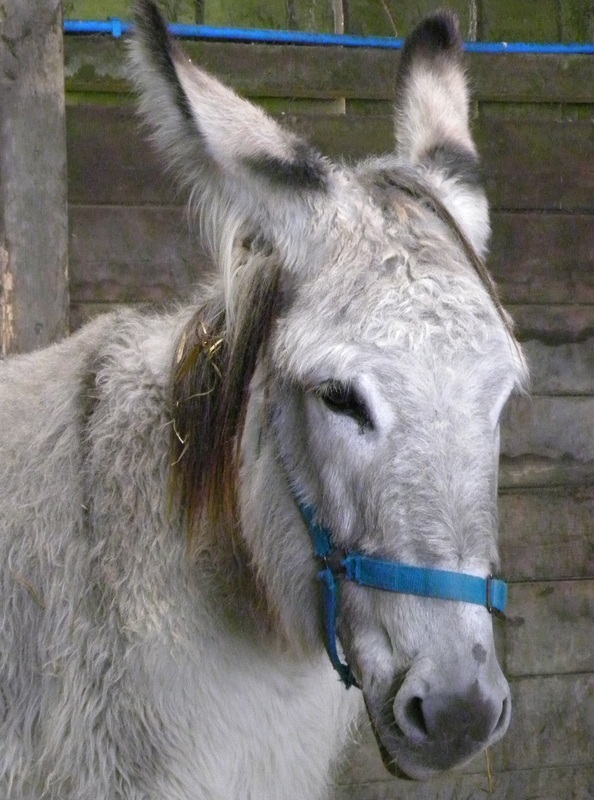 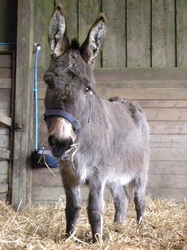 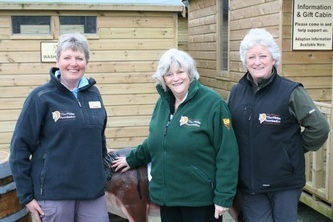 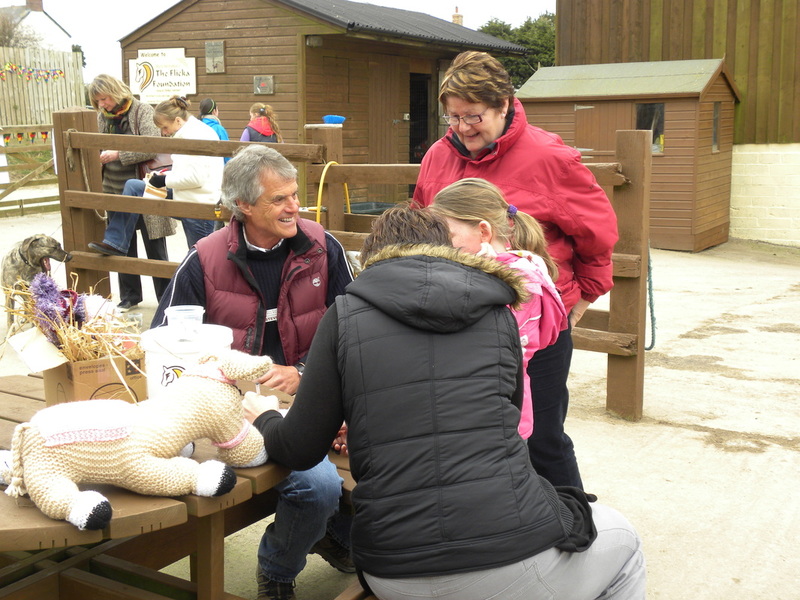 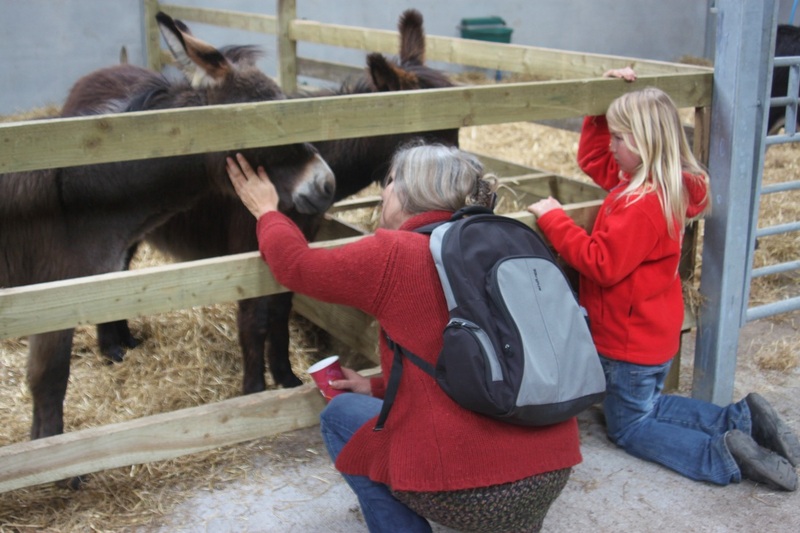 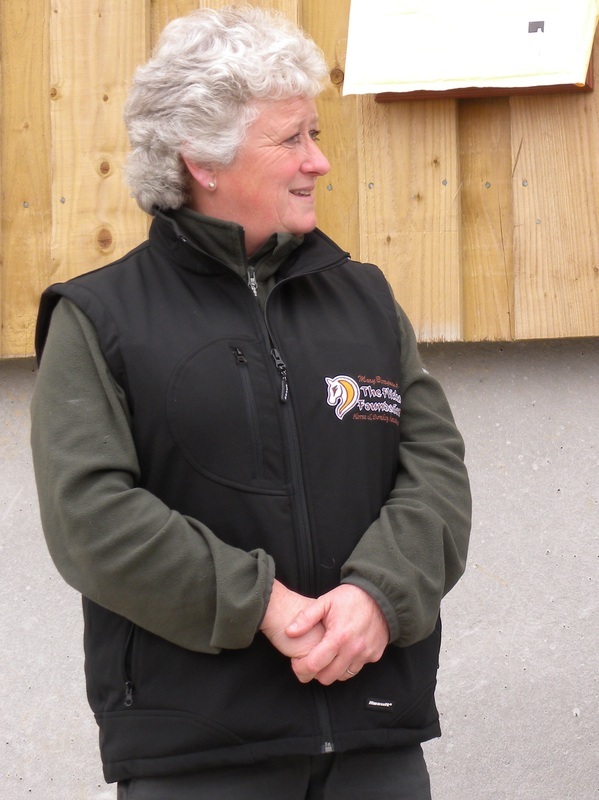 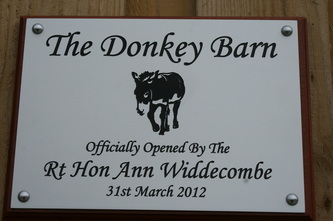 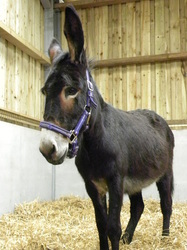 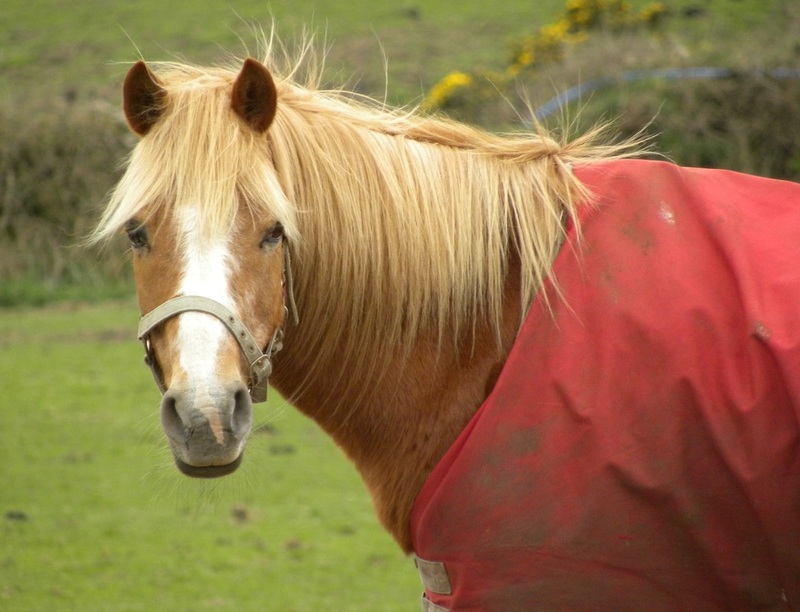 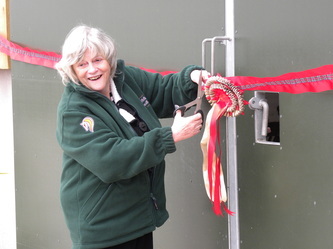 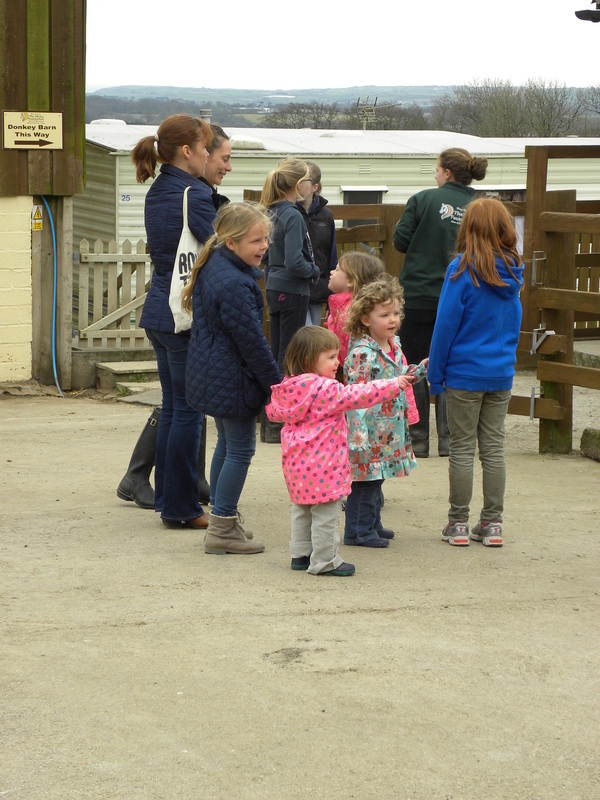 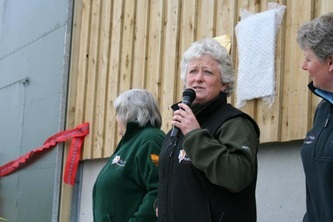 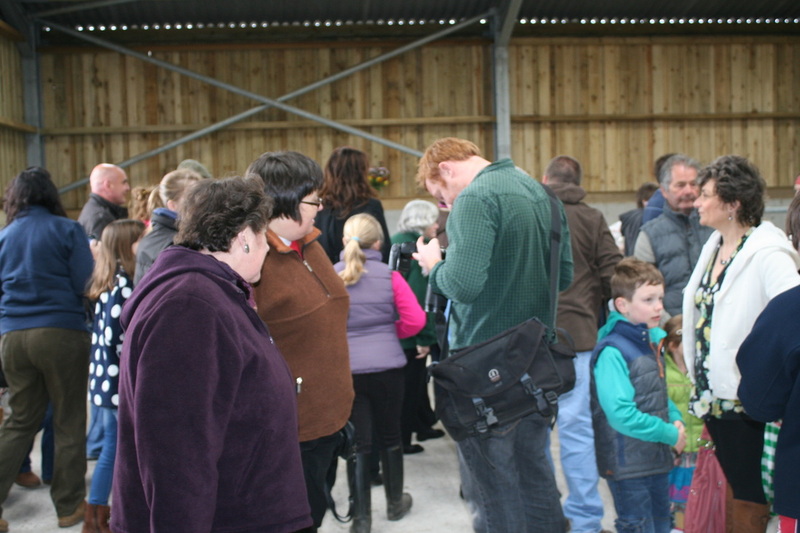 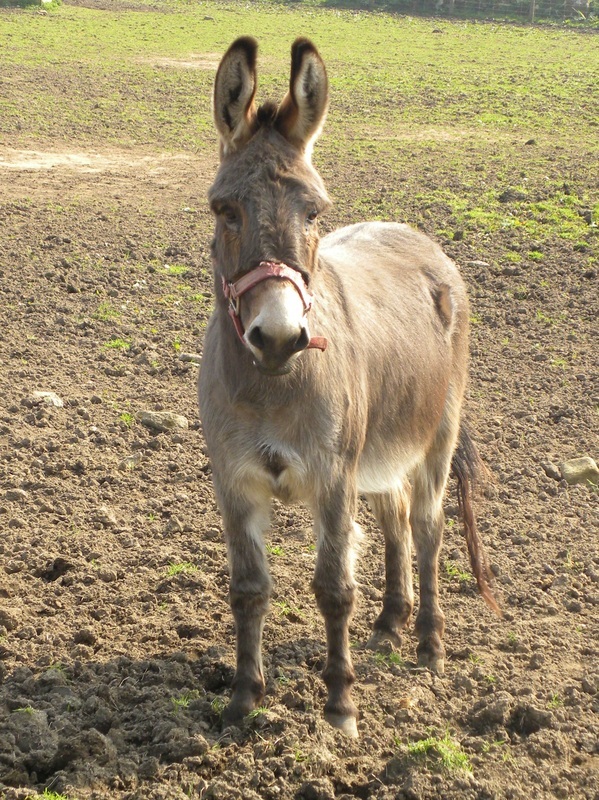 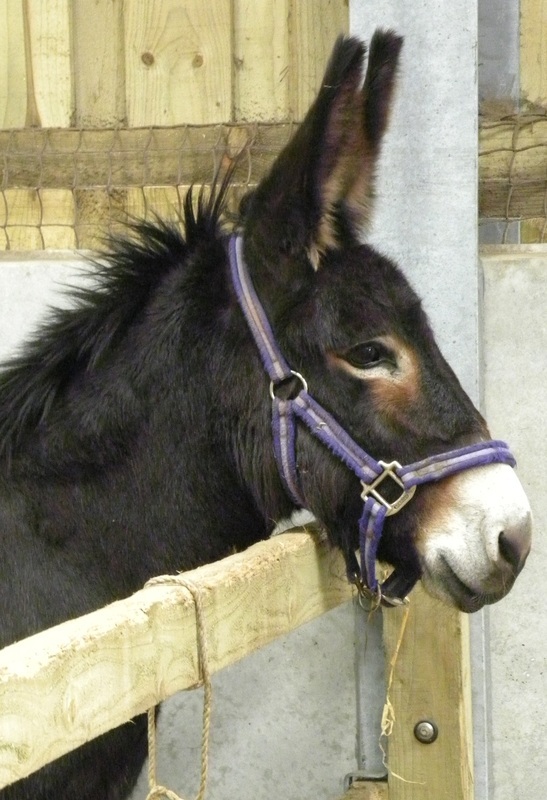 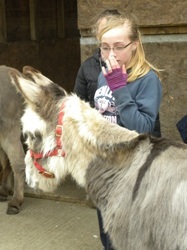 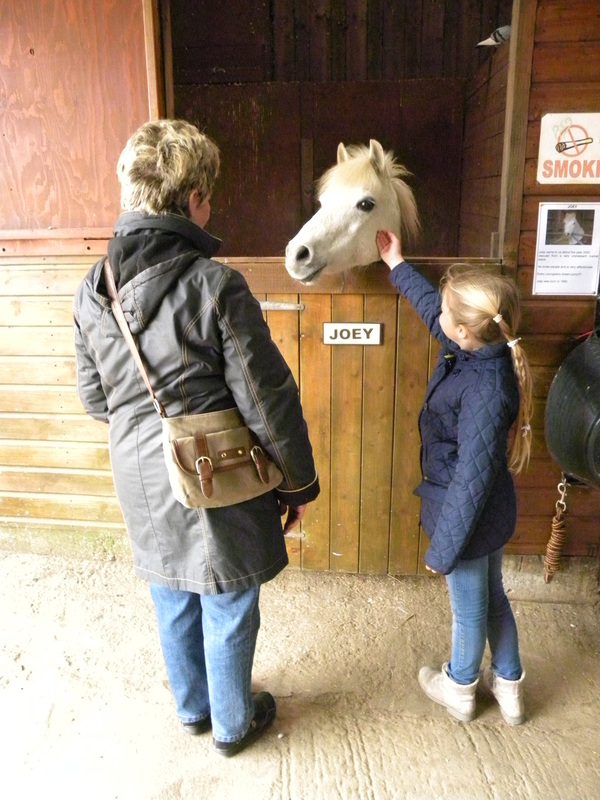 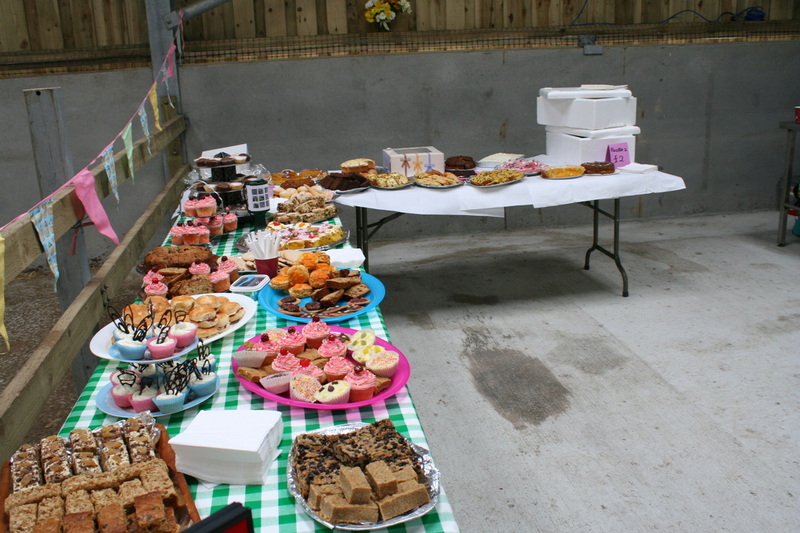 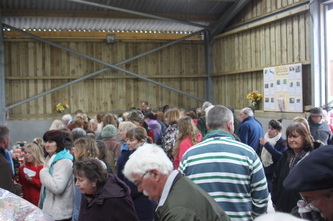 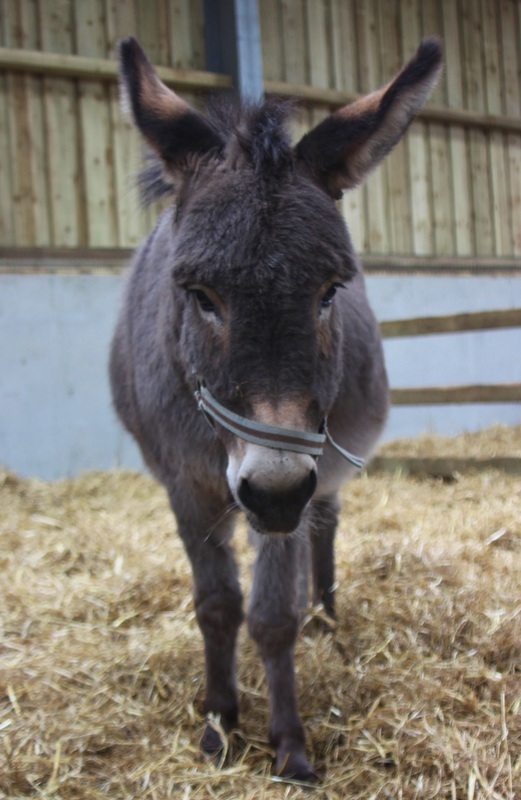 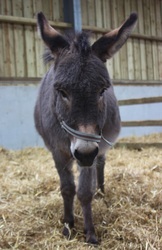 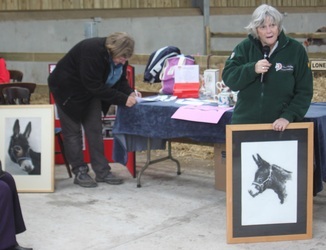 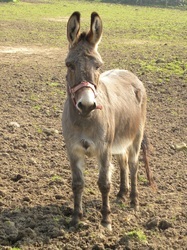 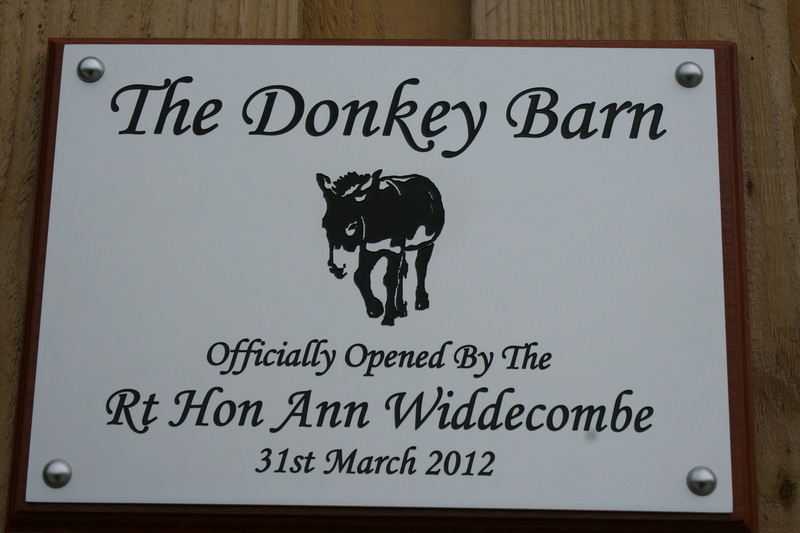 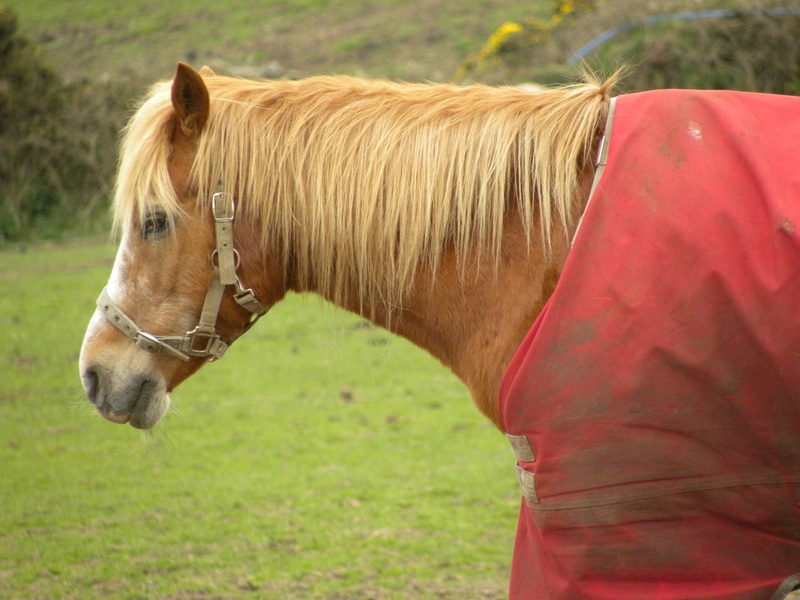 On Saturday 31st March we had the official opening of our donkey barn. A great success with over 300 people turning out in support of the Flicka Foundation. 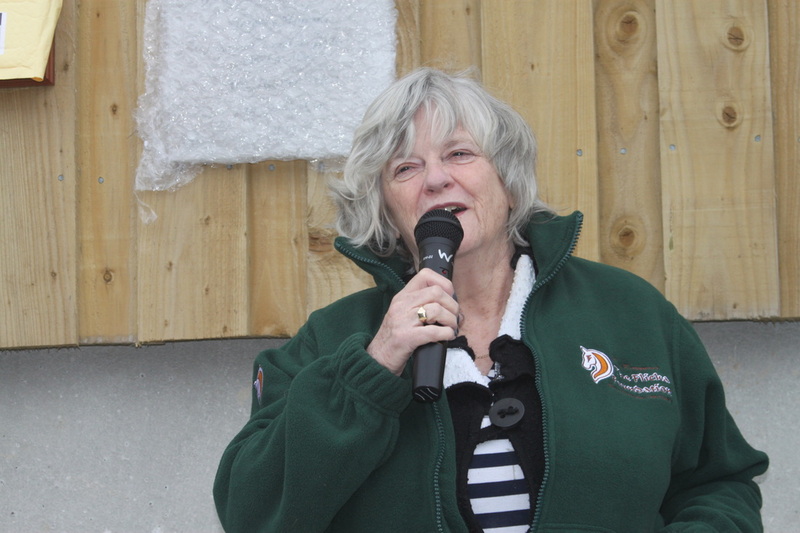 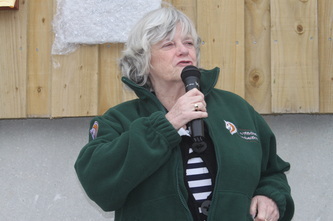 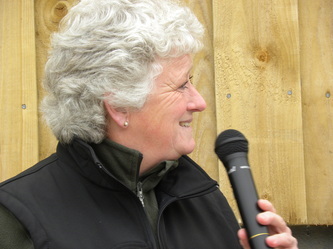 Ann Widdecombe was marvellous and we are very grateful. 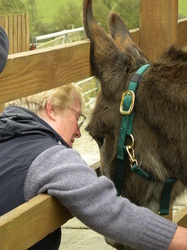 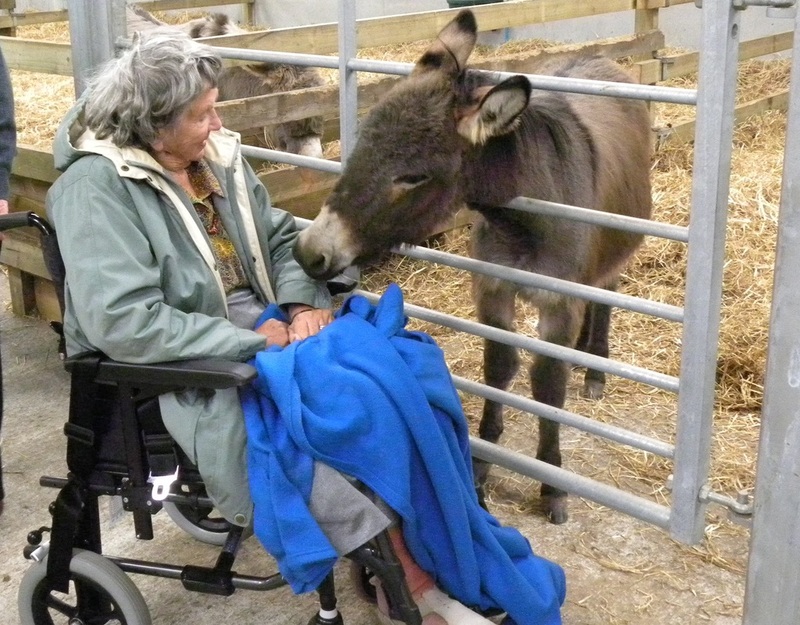 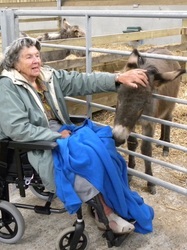 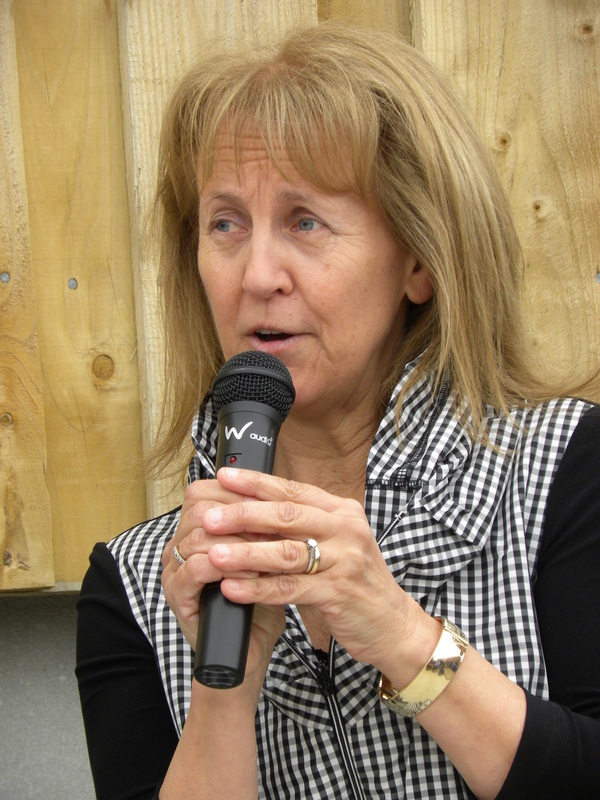 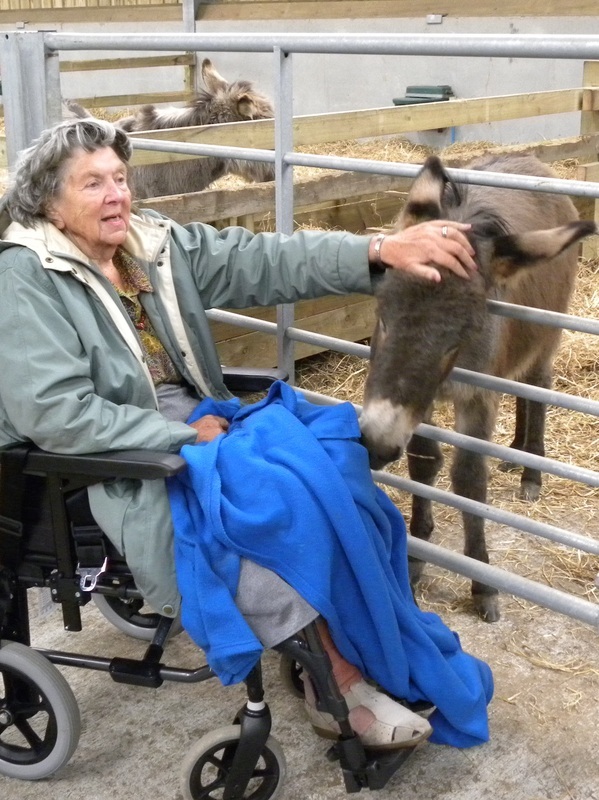 Ann traveled down from London on the first day of the Easter holidays and then spent the afternoon with us, the donkeys and all our visitors. 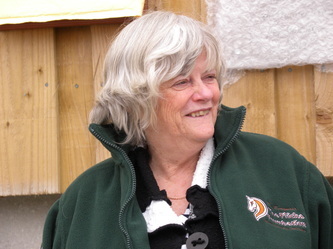 Thank you so much Ann for your kindness. So we will look forward to seeing Caroline soon.